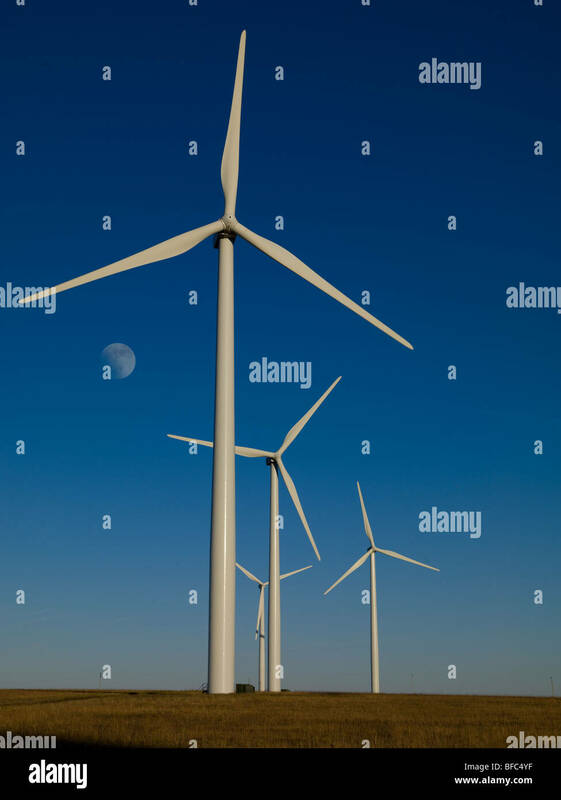 Three wind turbines, close-up of blades, against blue sky. 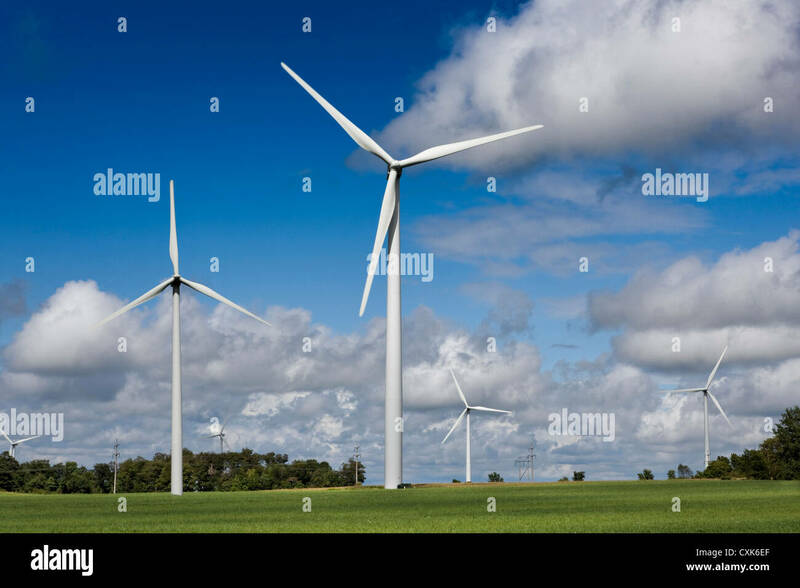 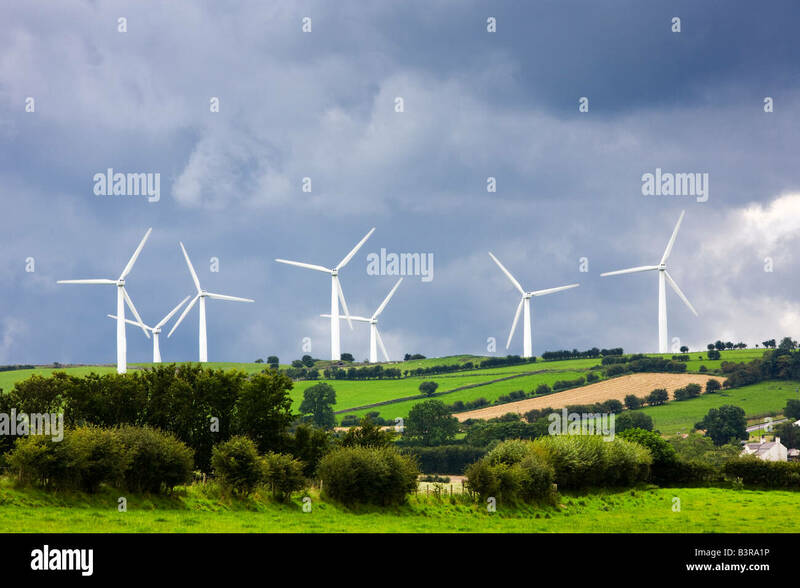 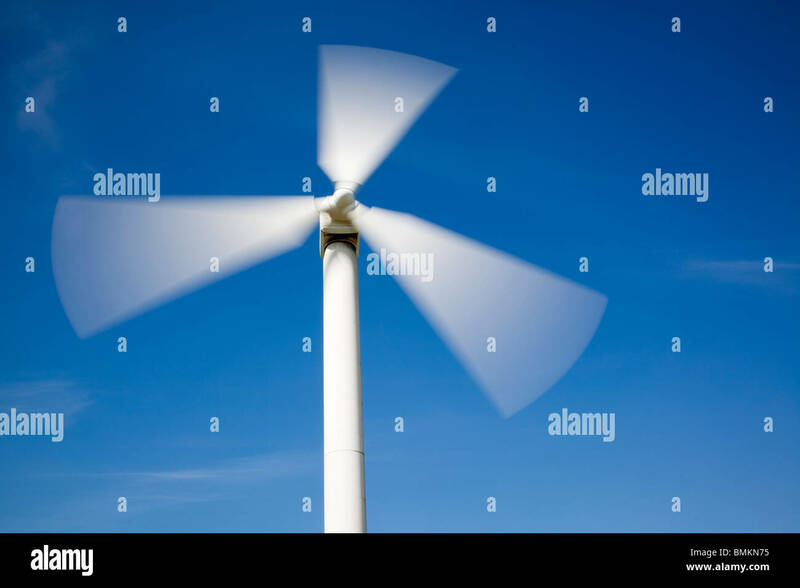 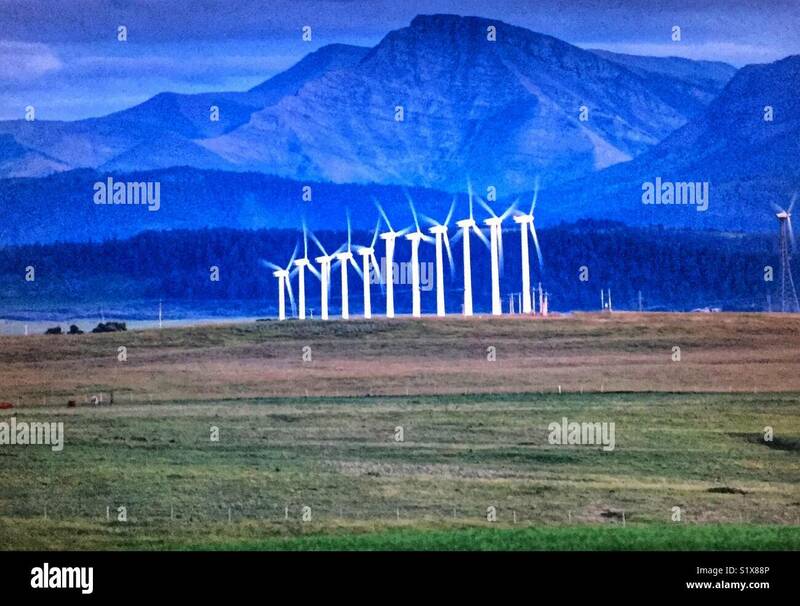 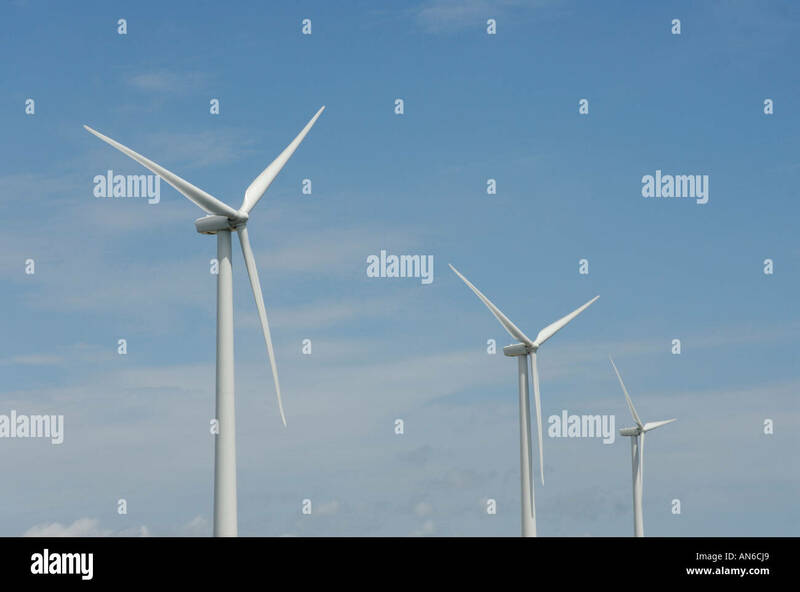 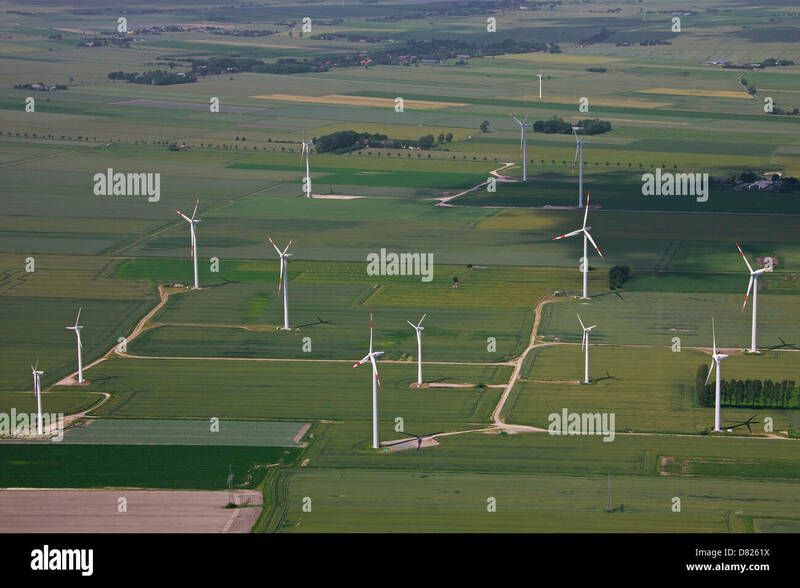 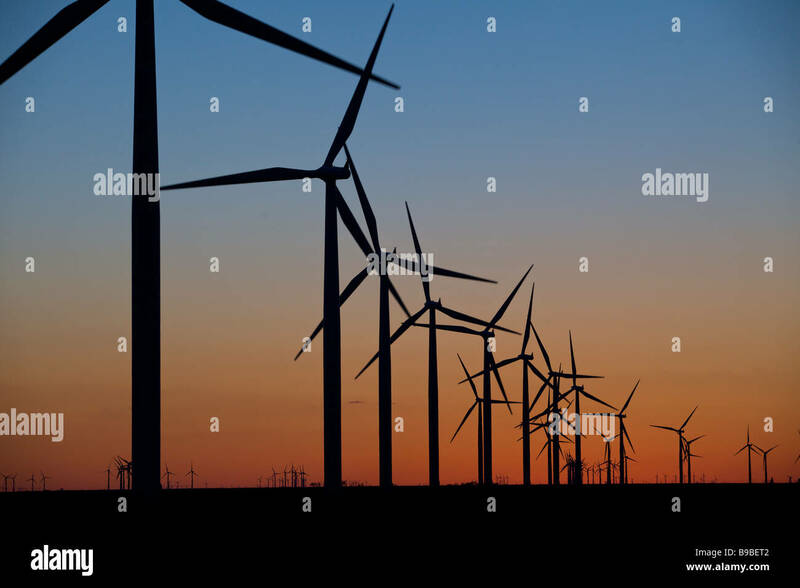 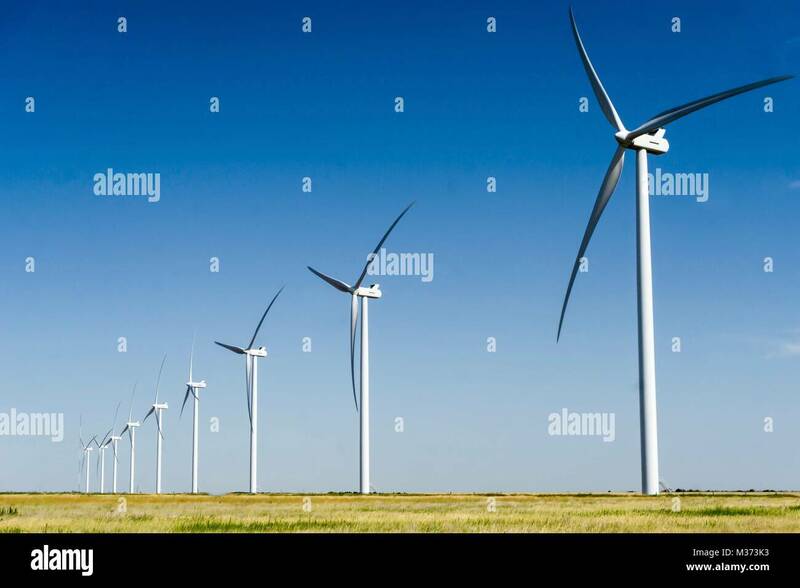 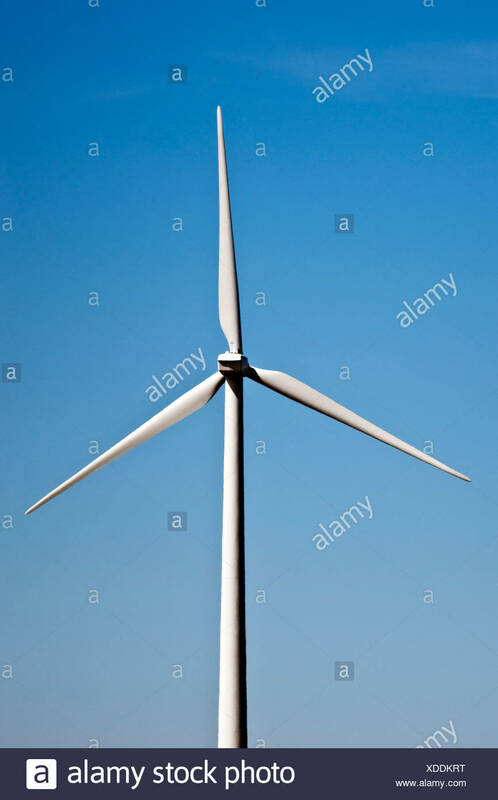 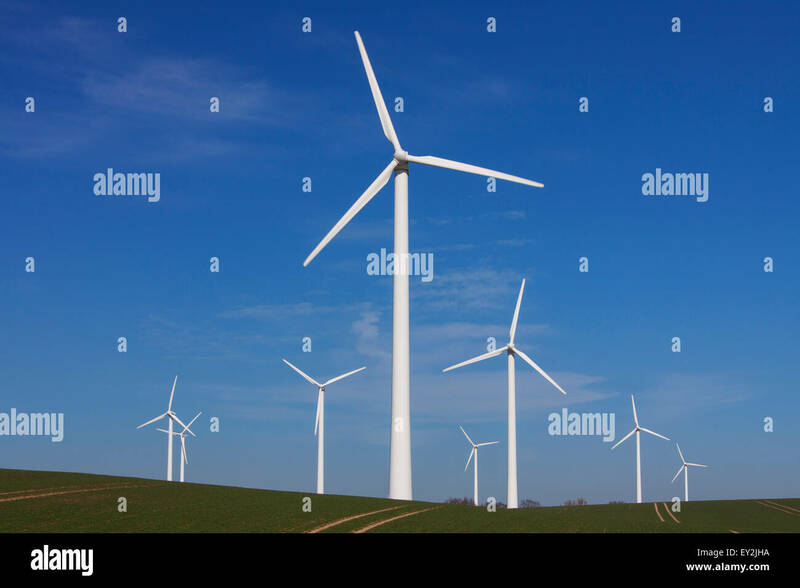 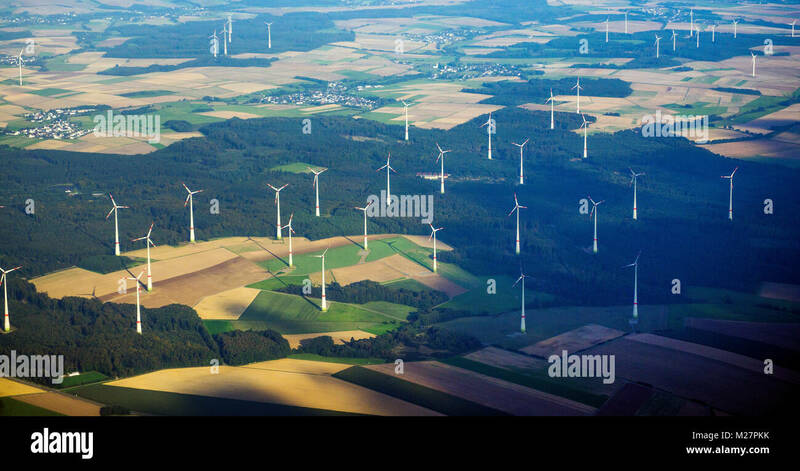 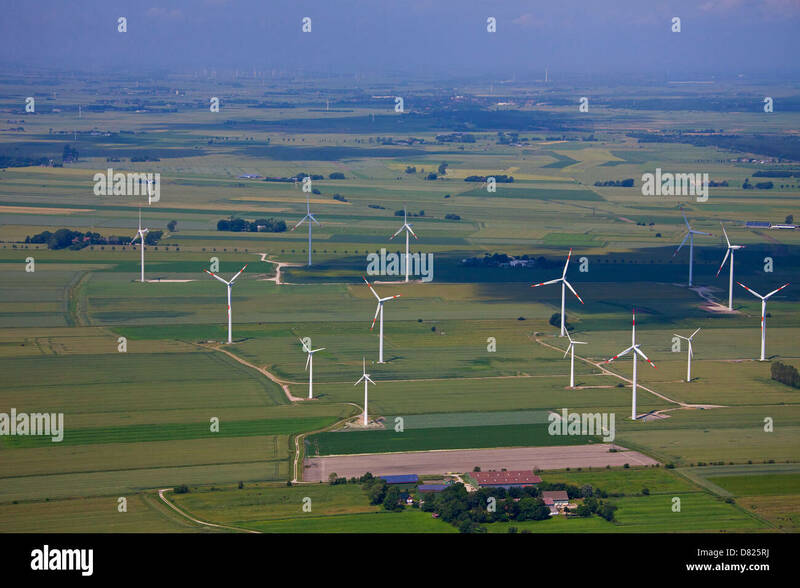 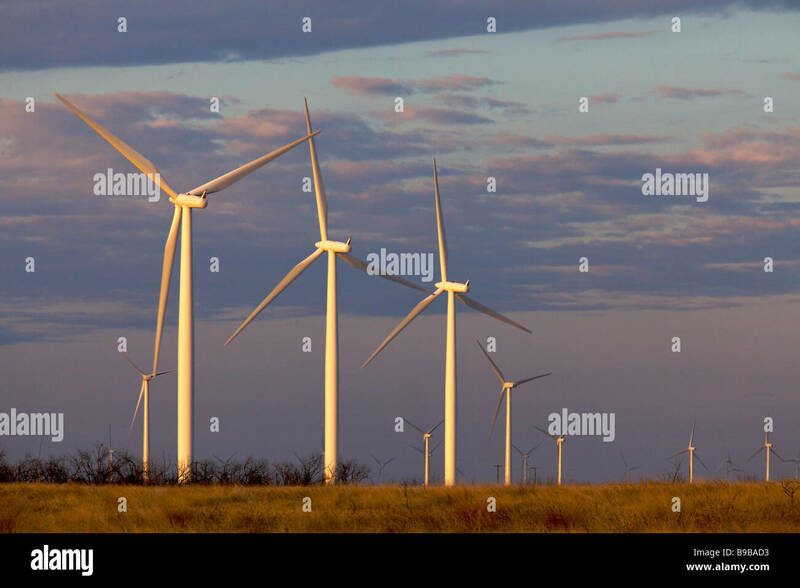 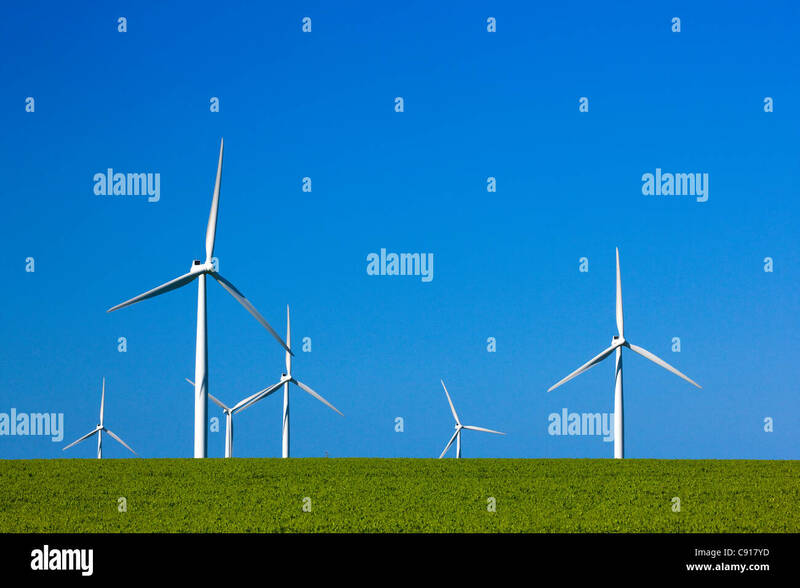 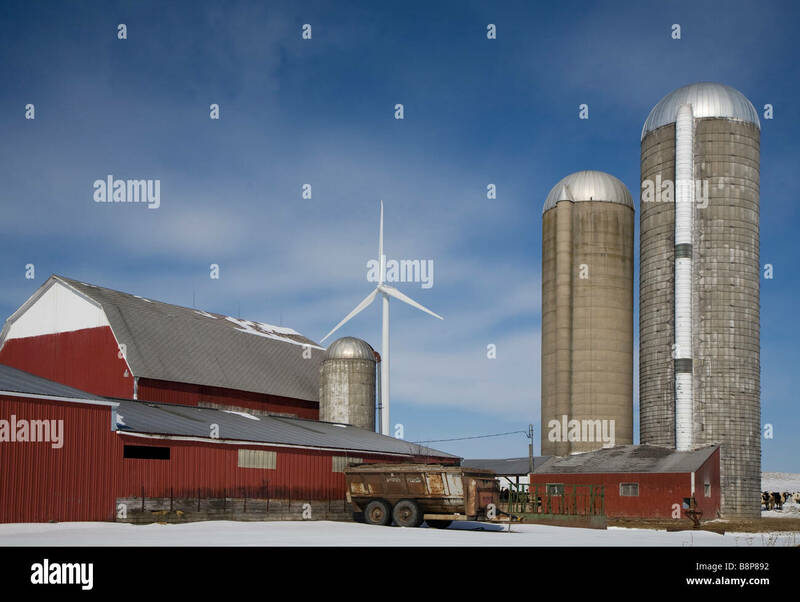 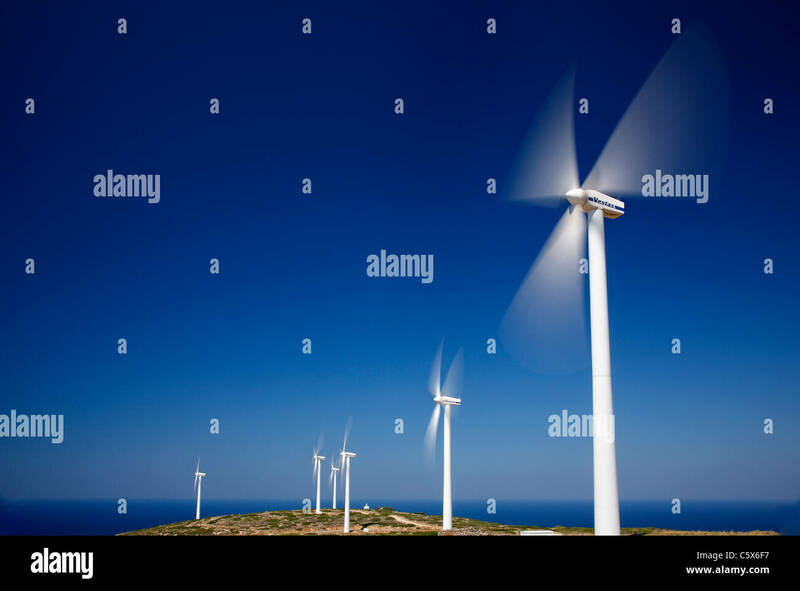 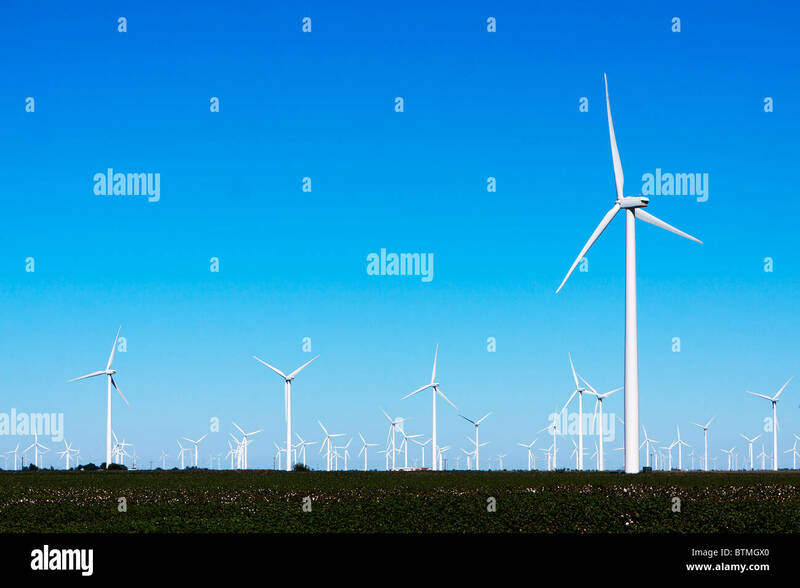 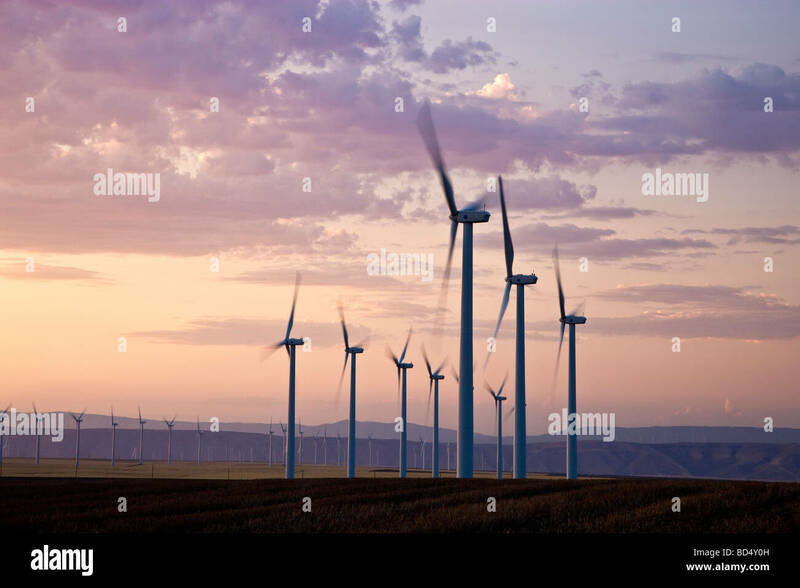 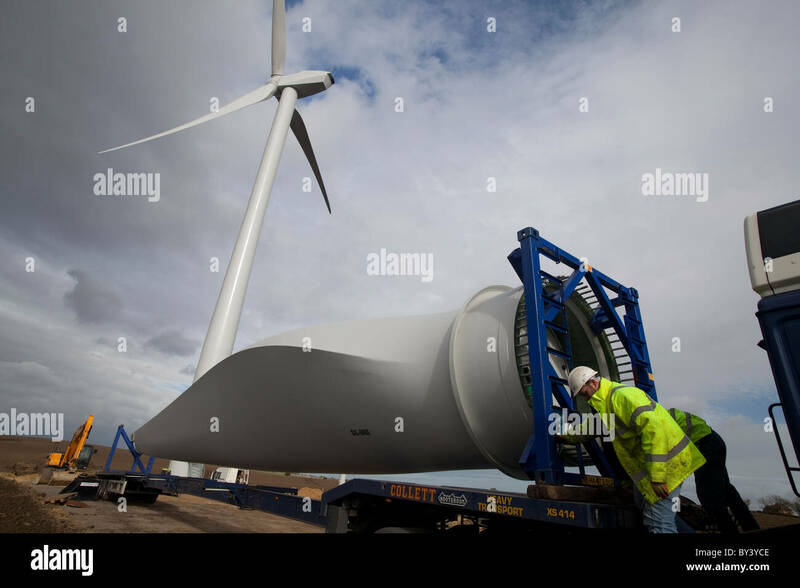 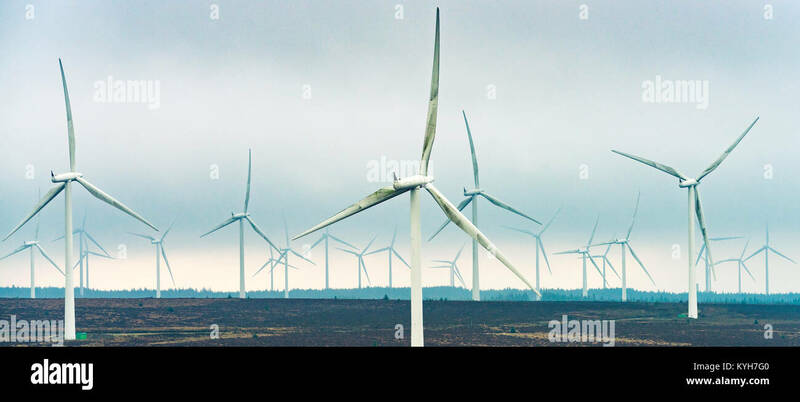 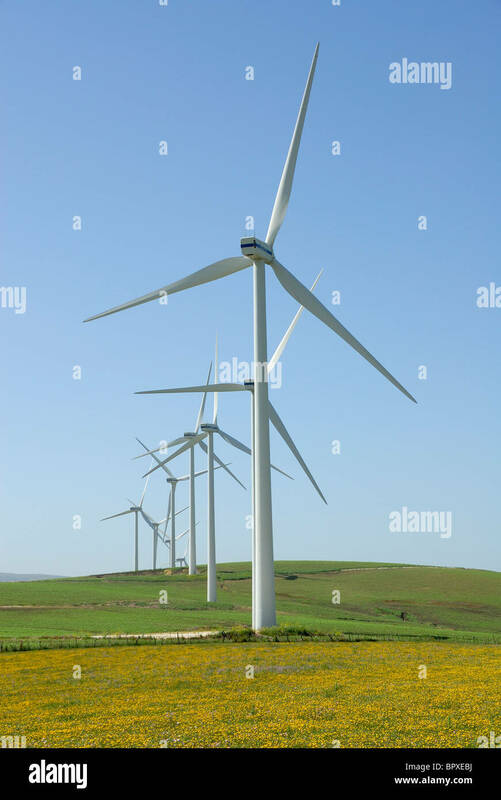 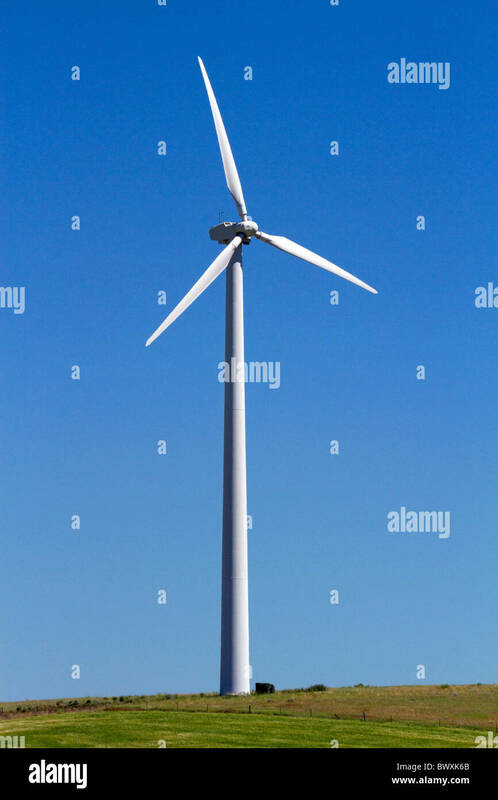 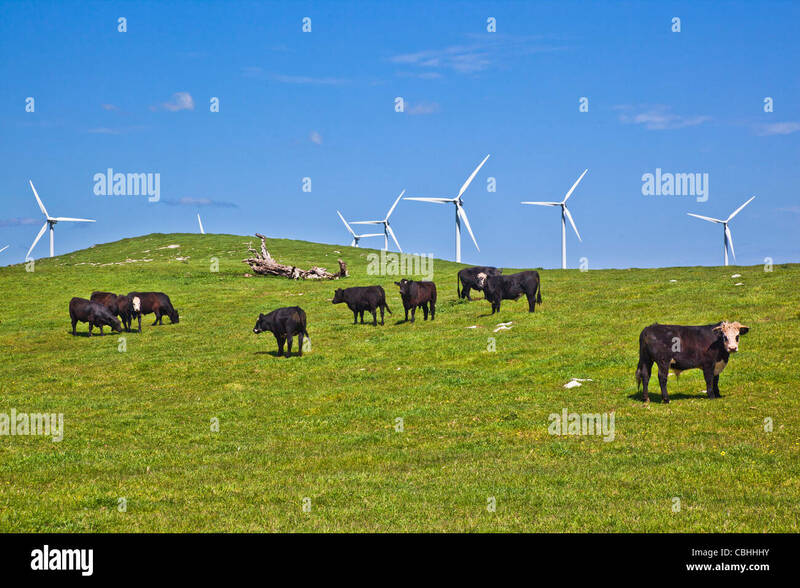 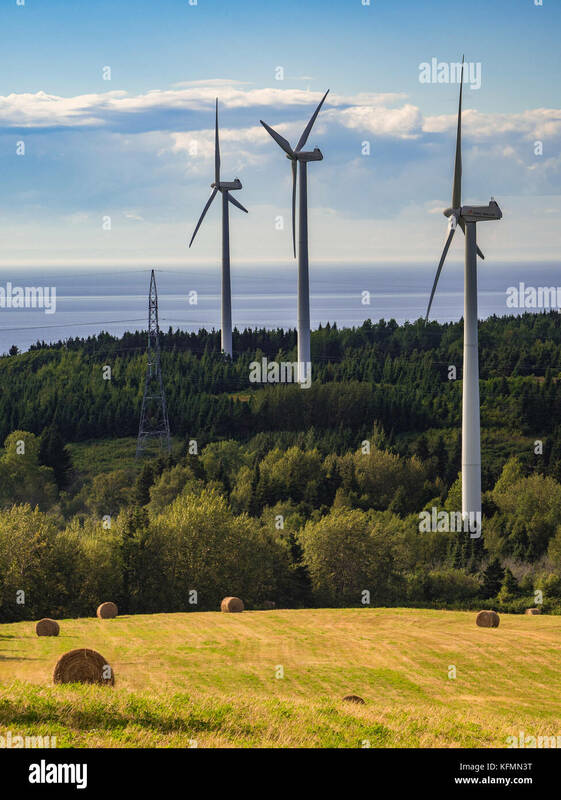 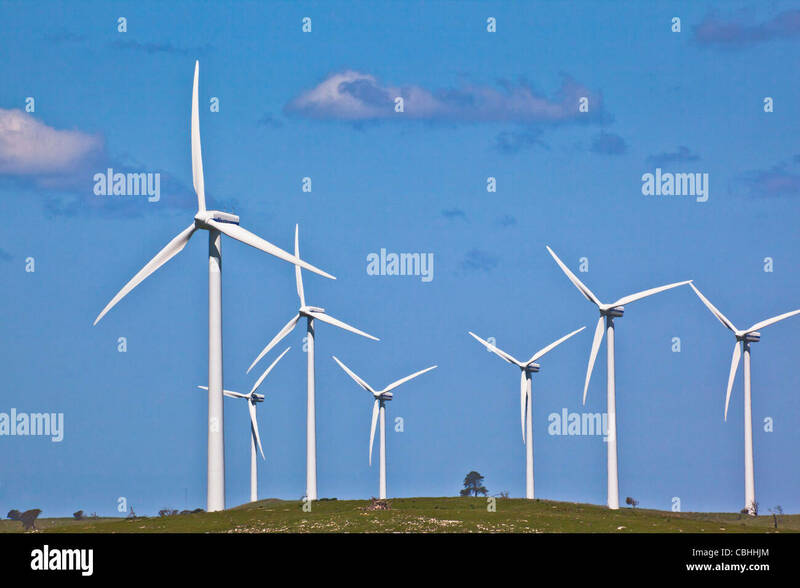 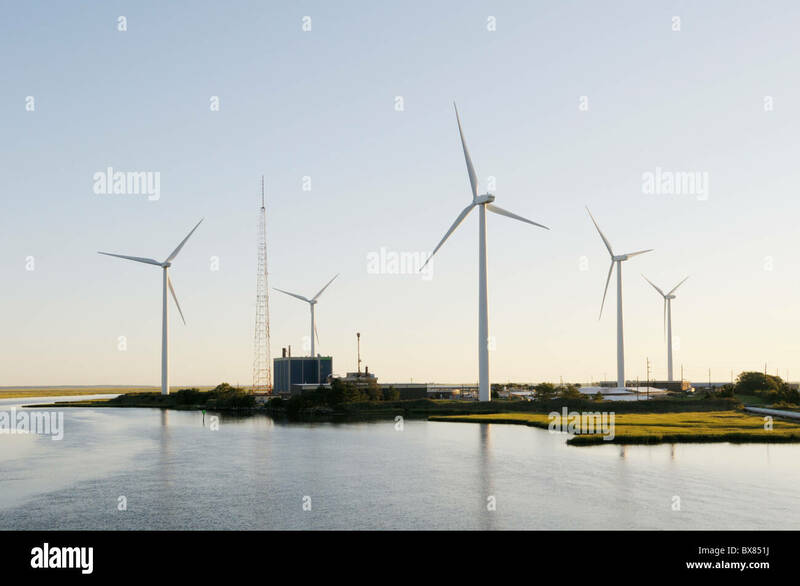 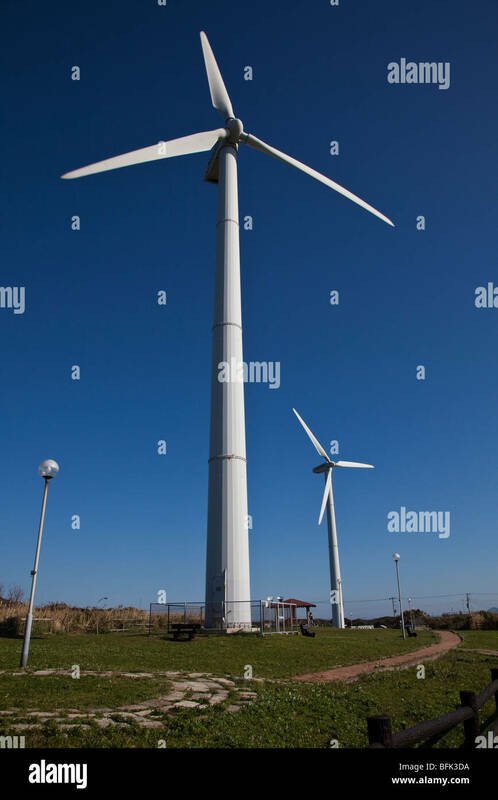 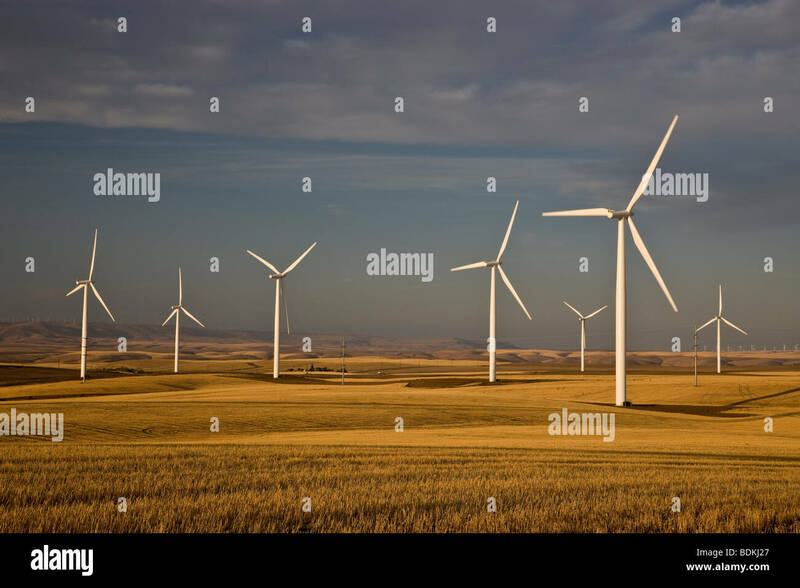 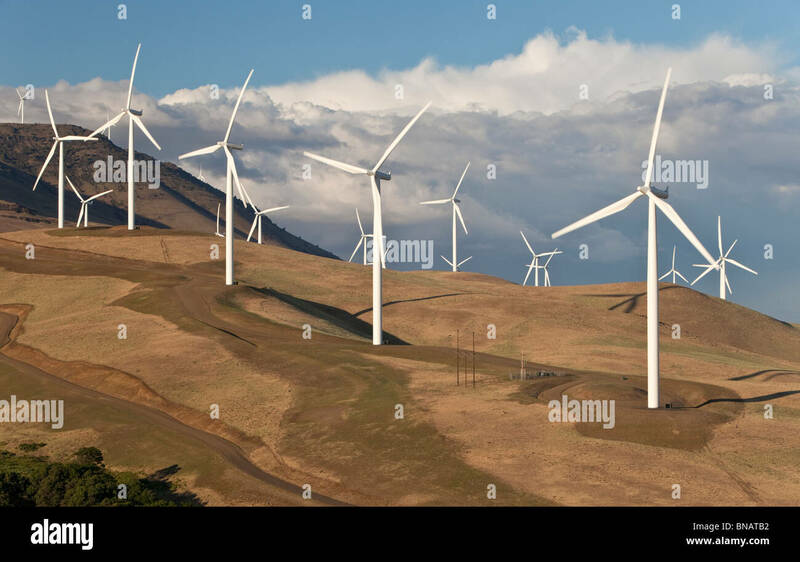 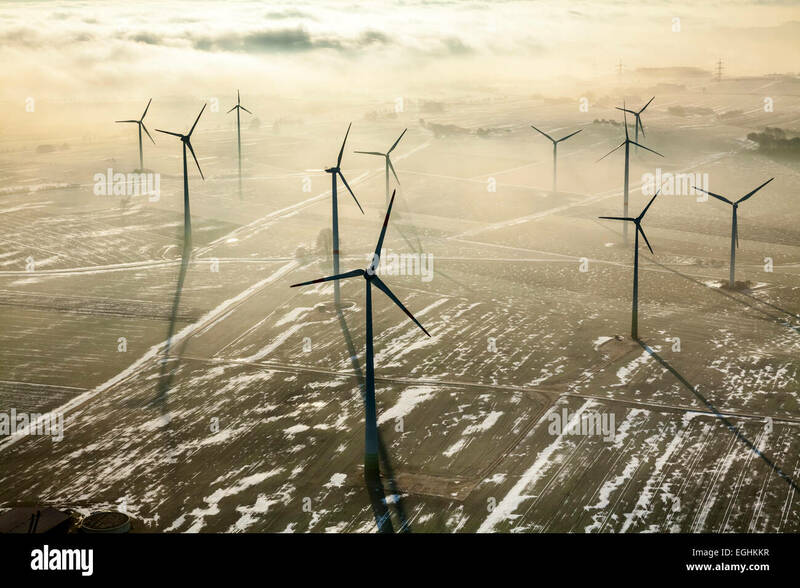 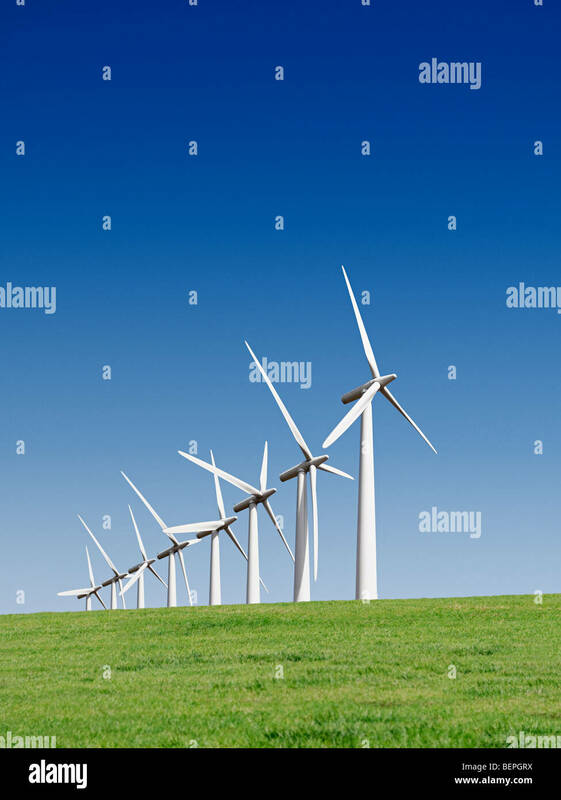 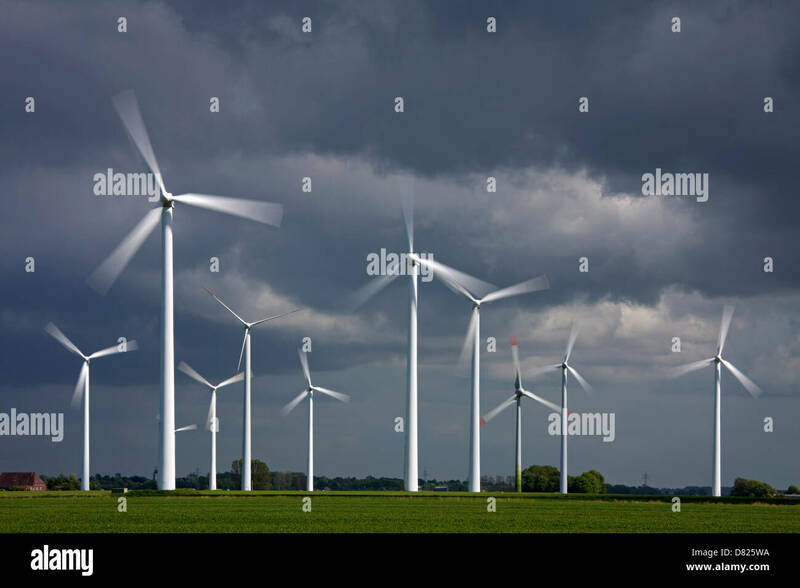 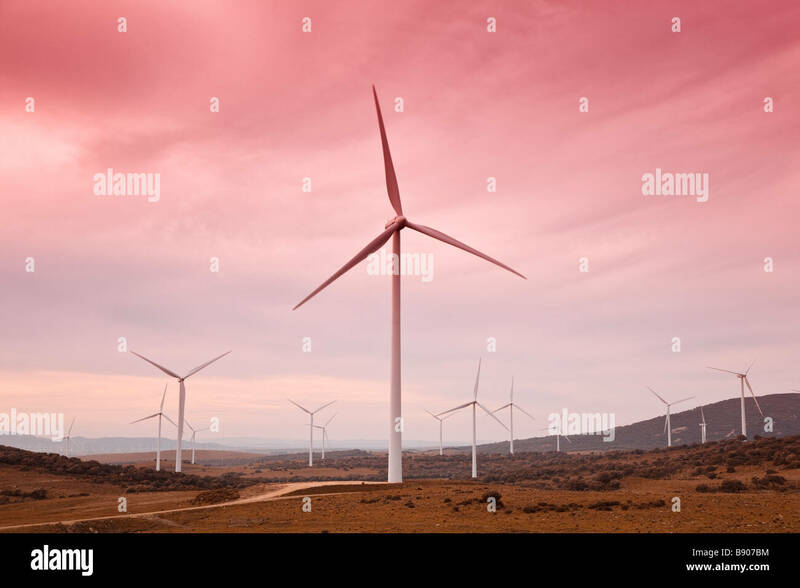 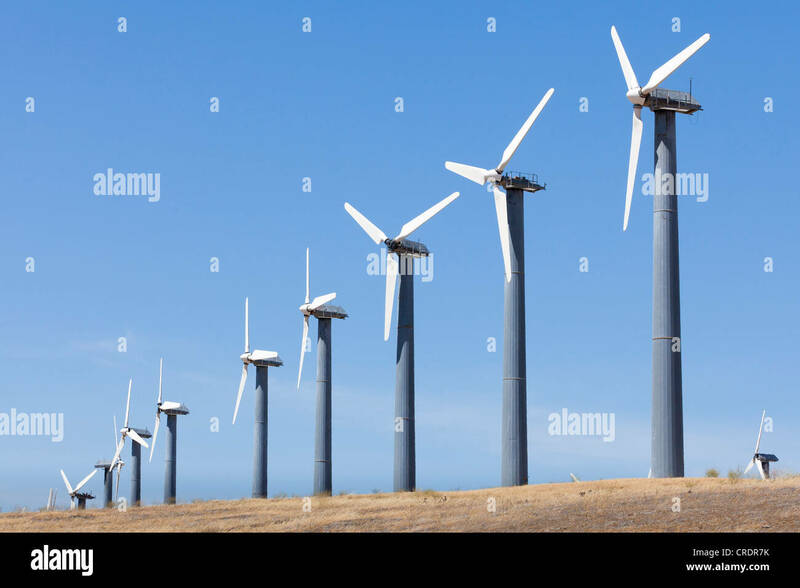 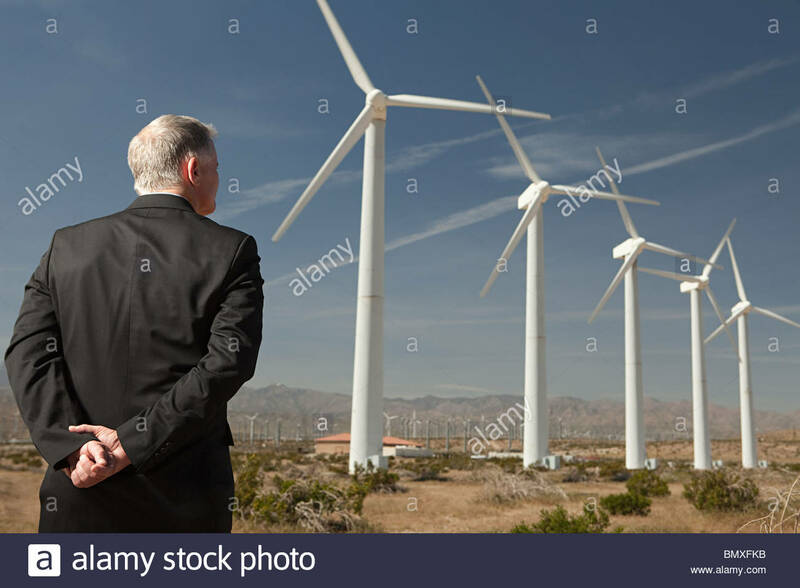 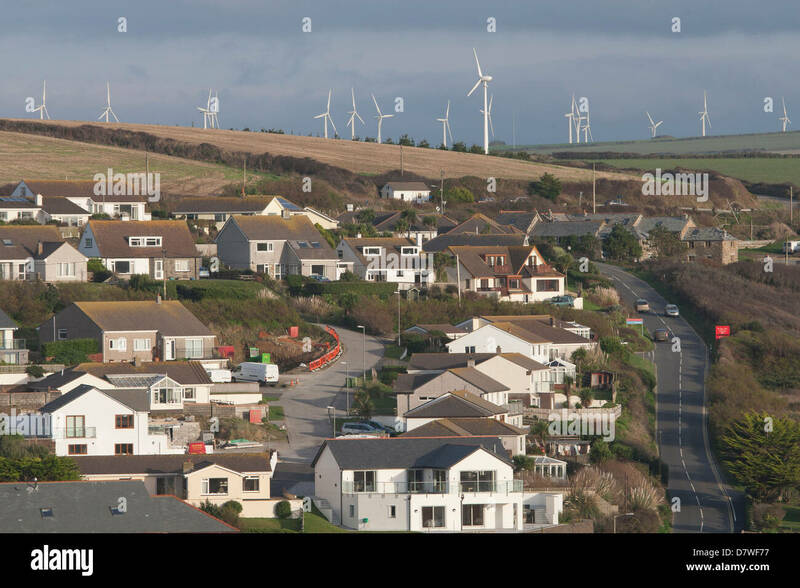 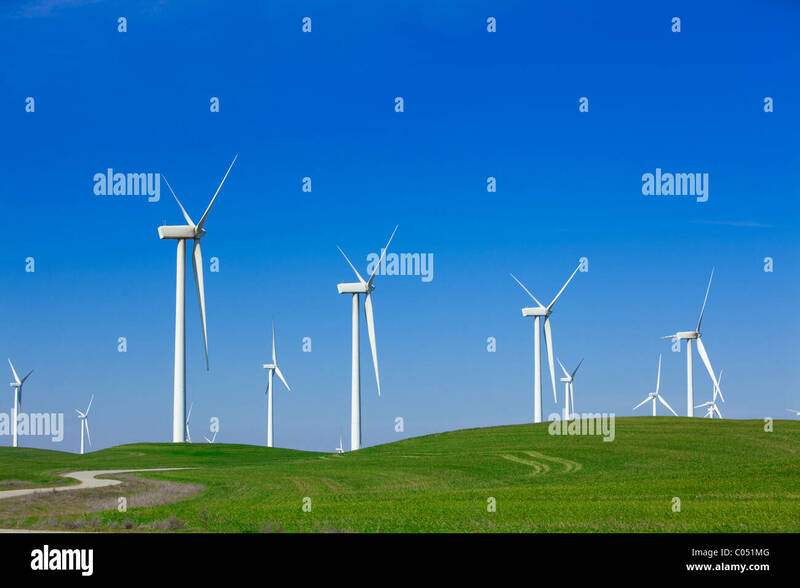 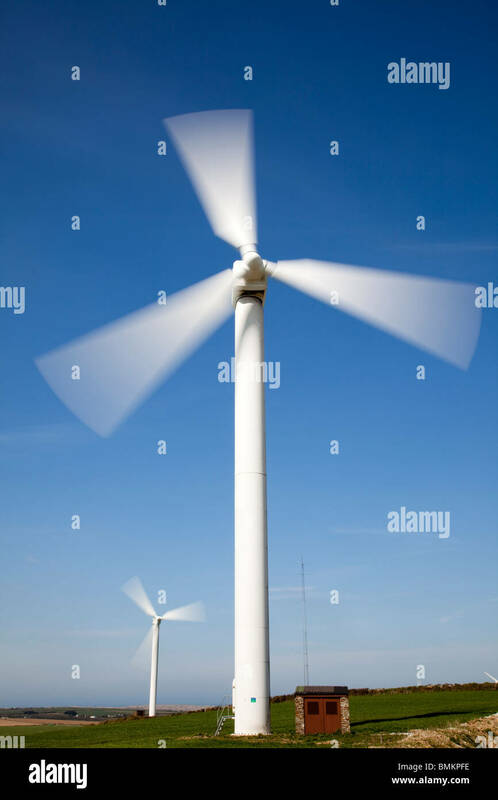 Wind power 'wind farm' turbines alternative energy, renwable energy. 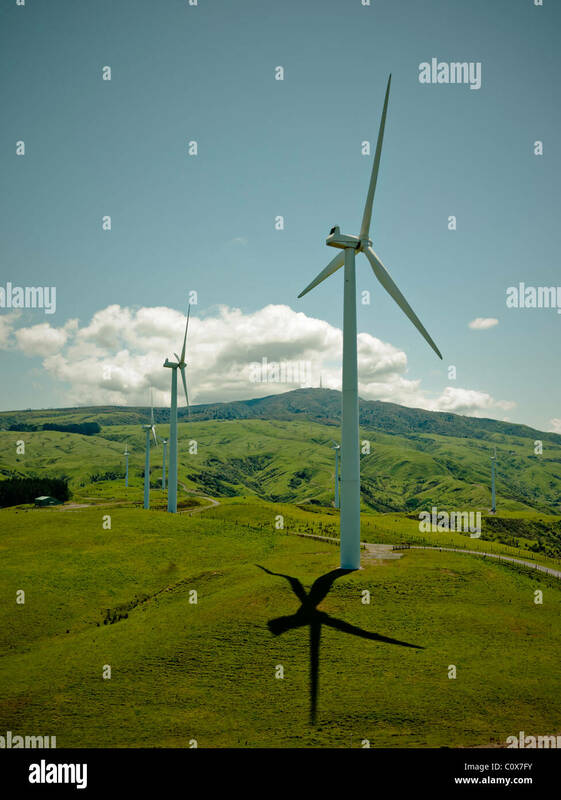 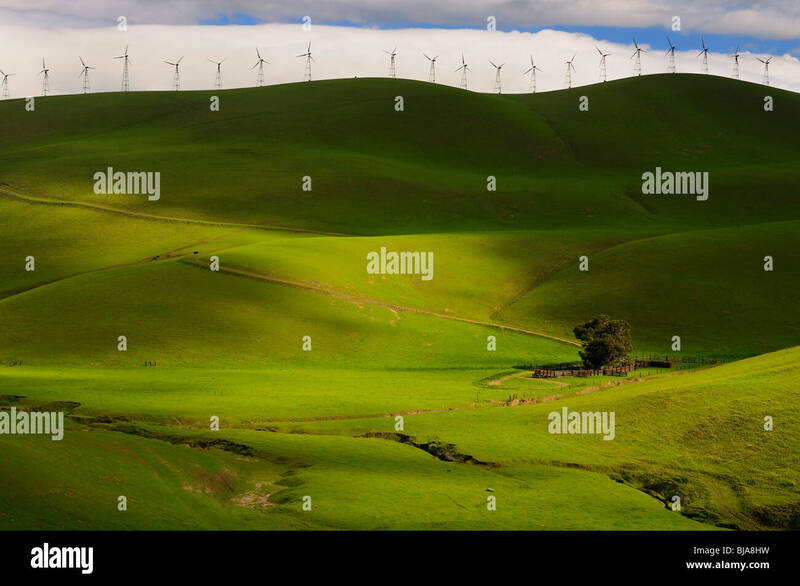 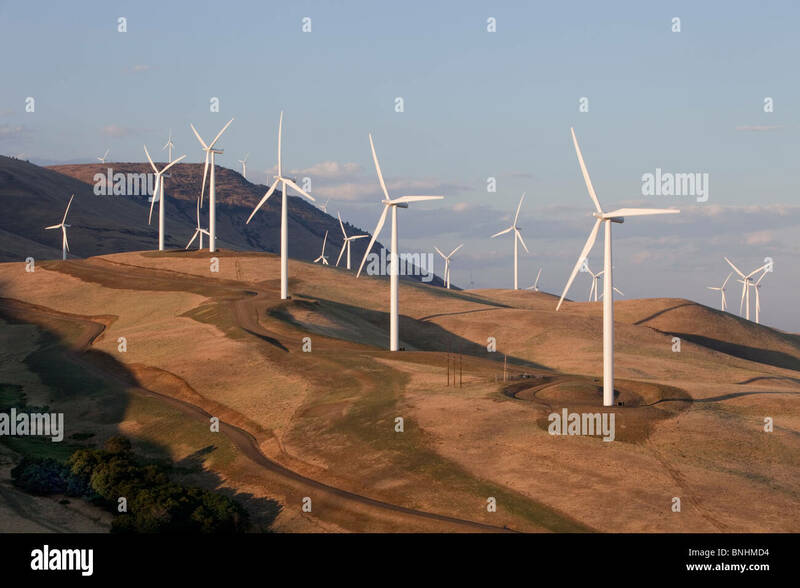 Wind turbine, Te Apiti wind farm, New Zealand. 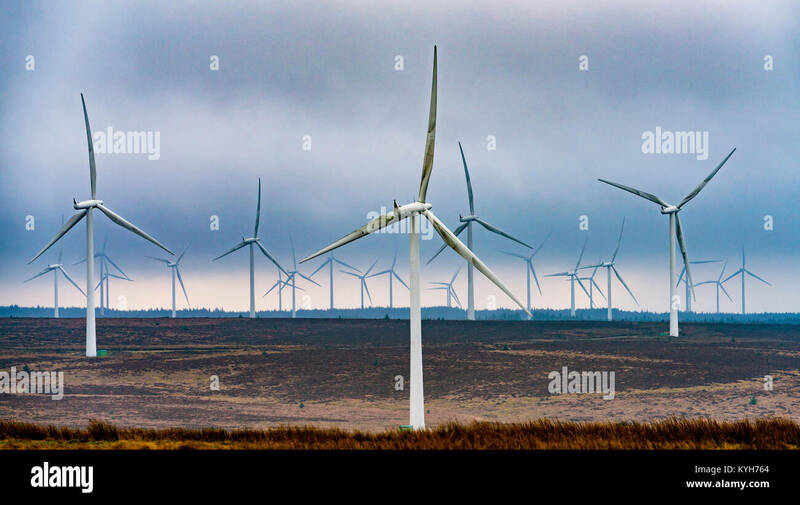 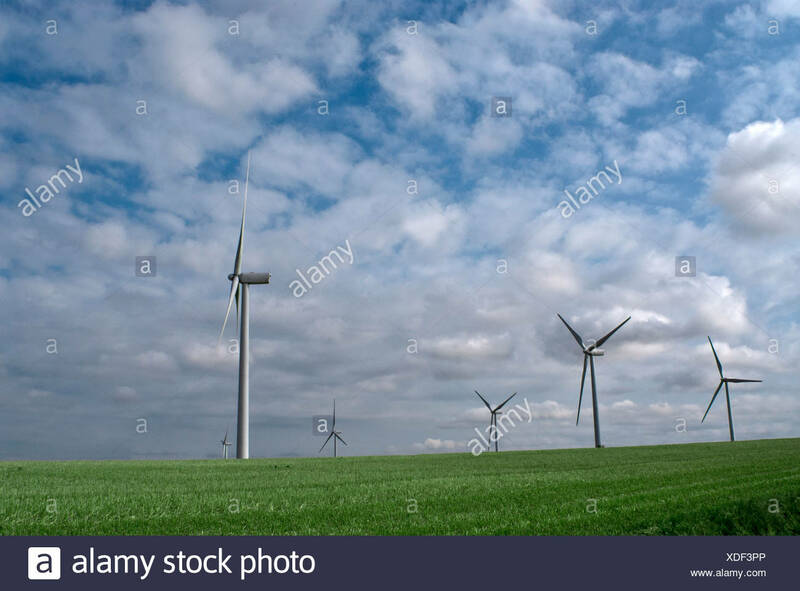 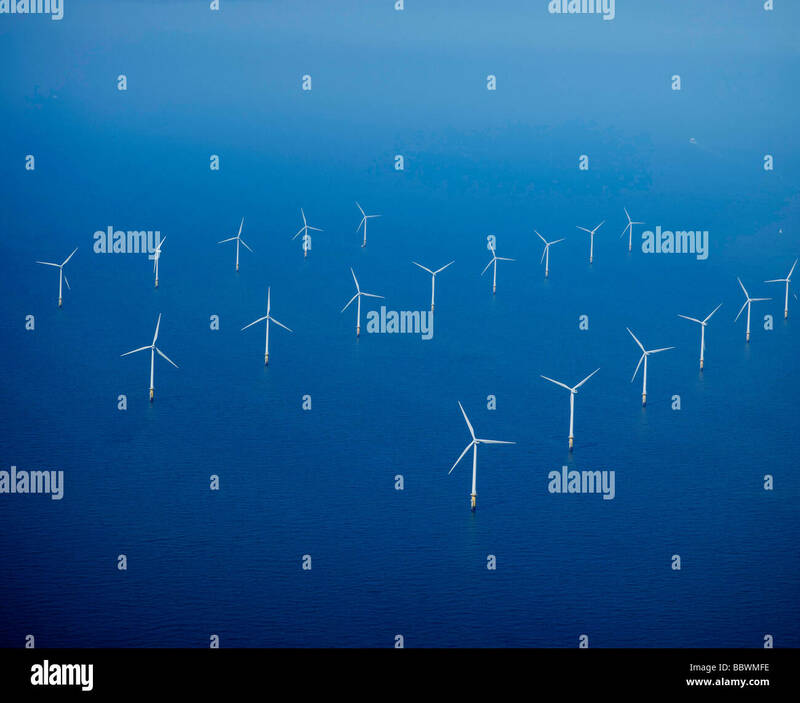 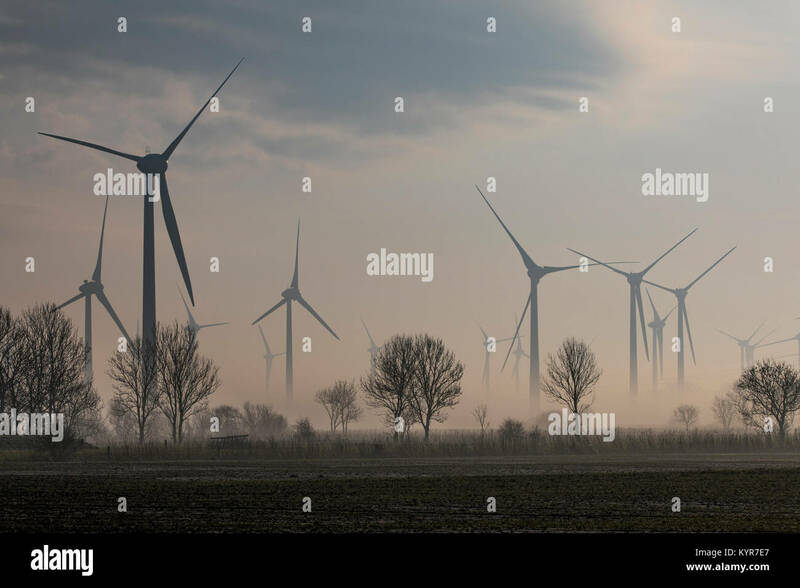 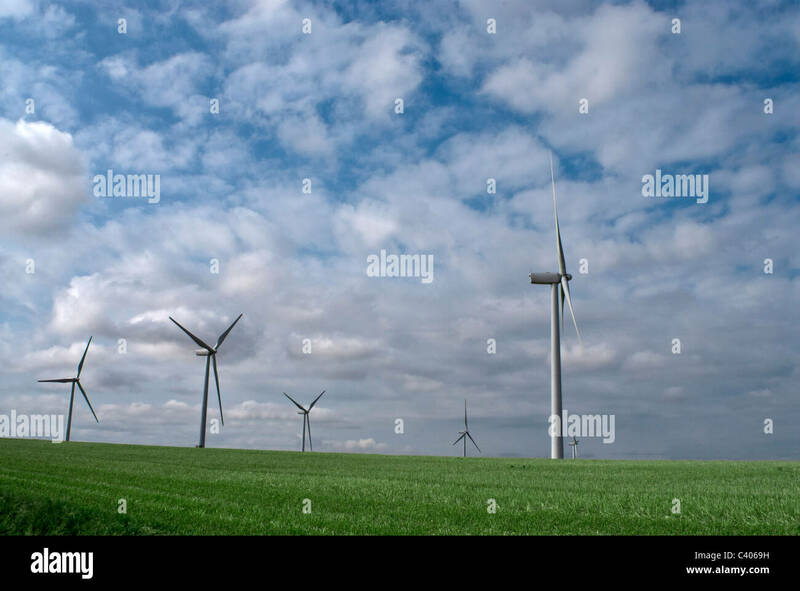 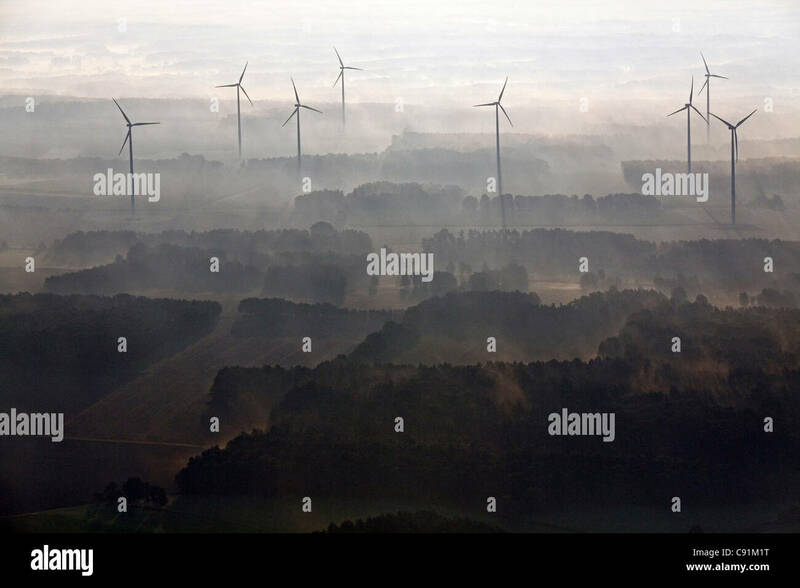 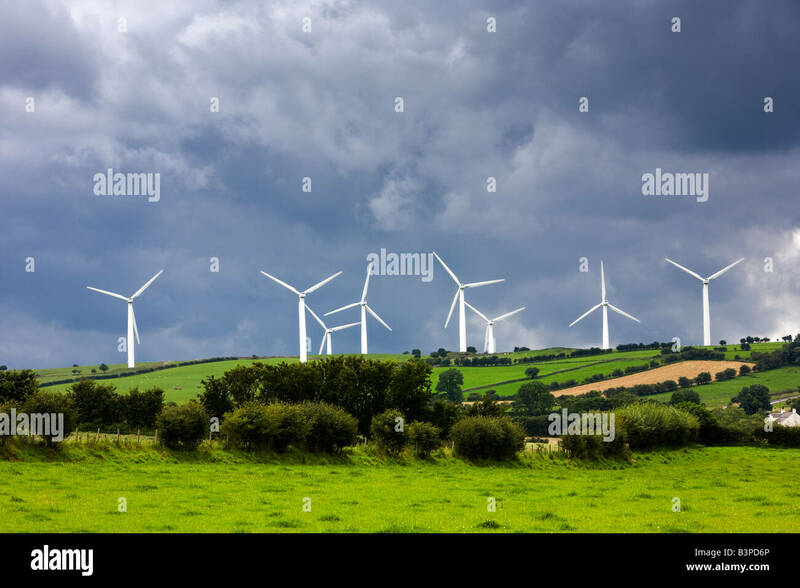 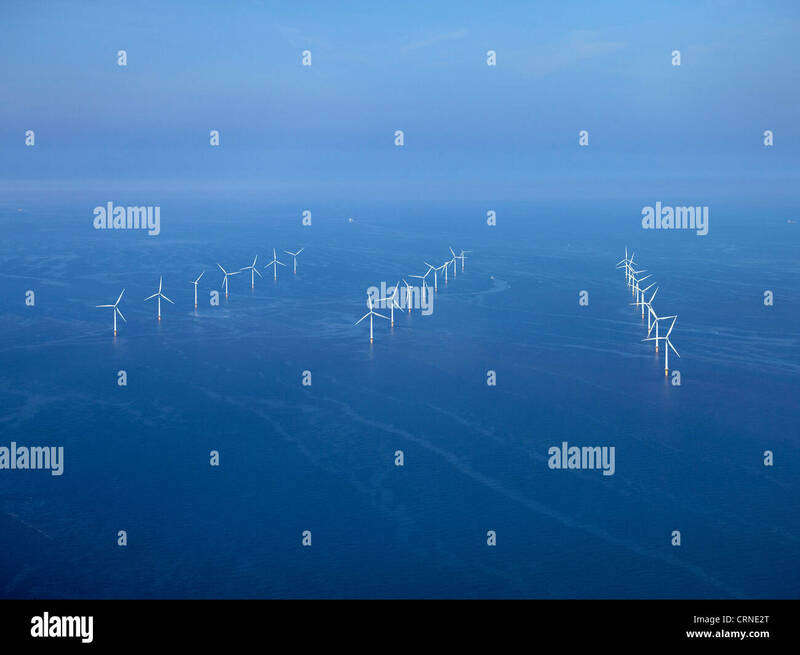 Wind Turbines on a Wind Farm, UK. 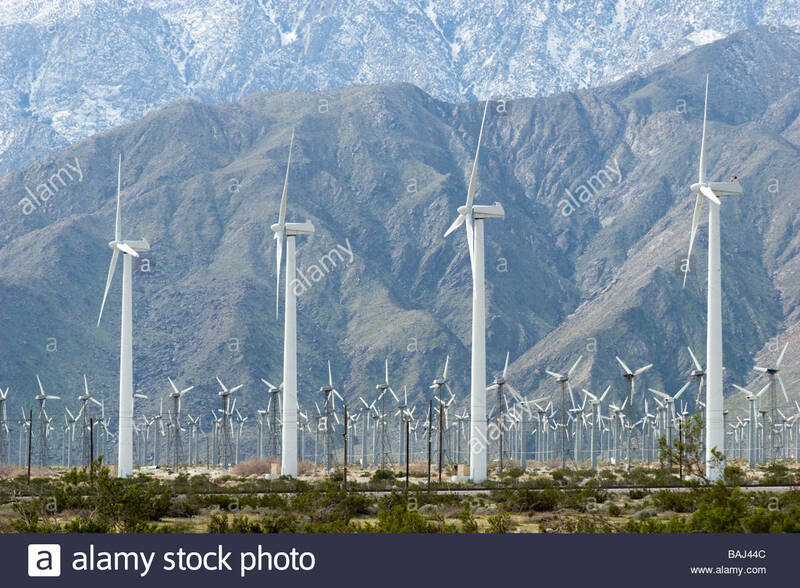 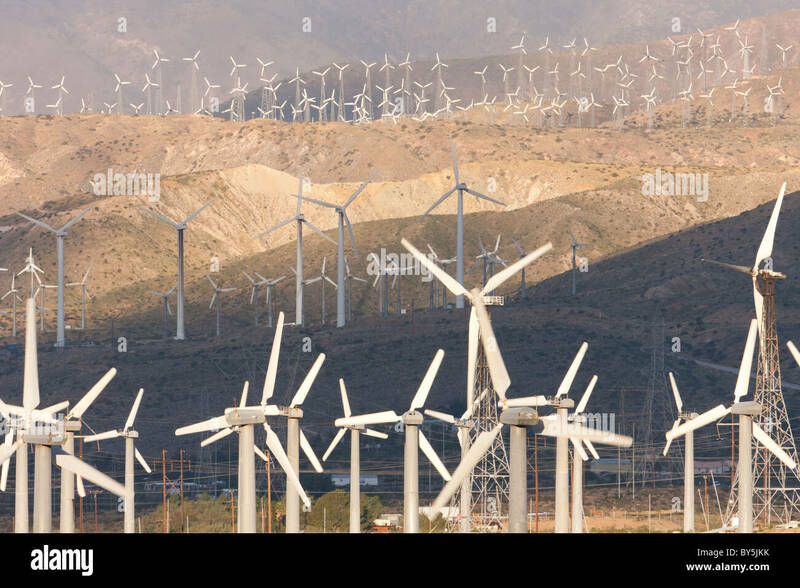 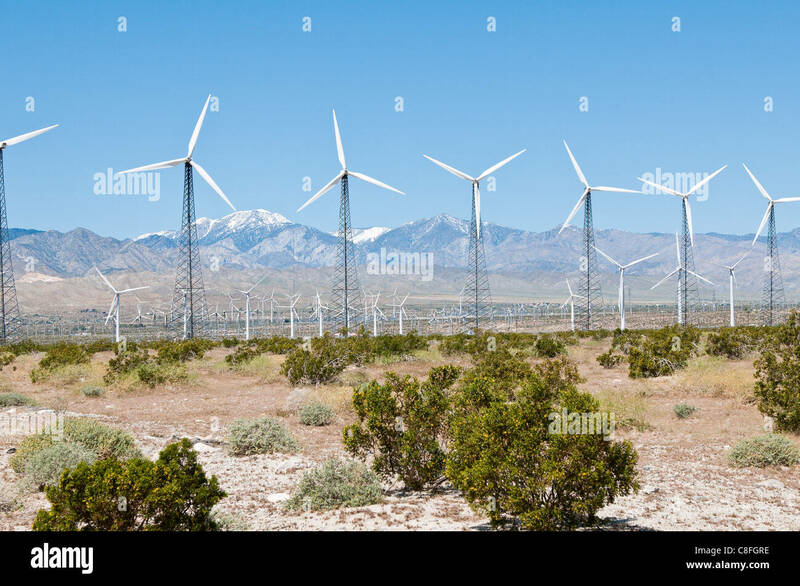 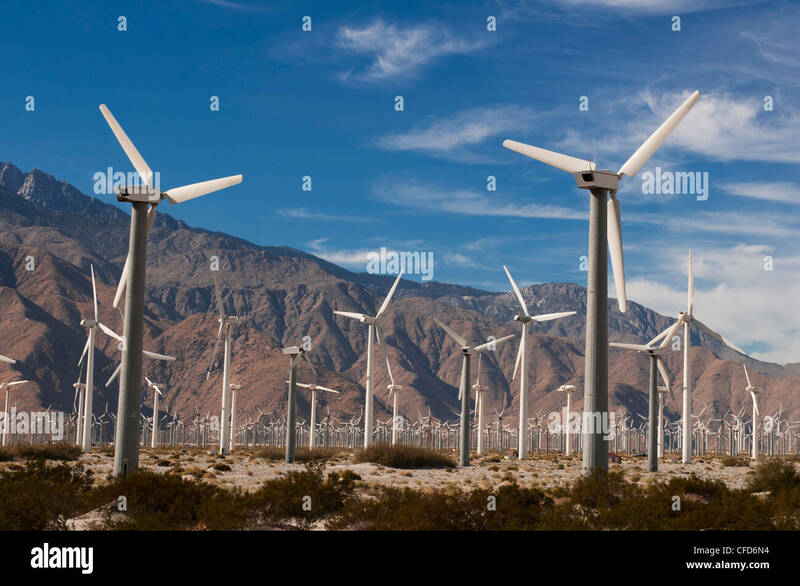 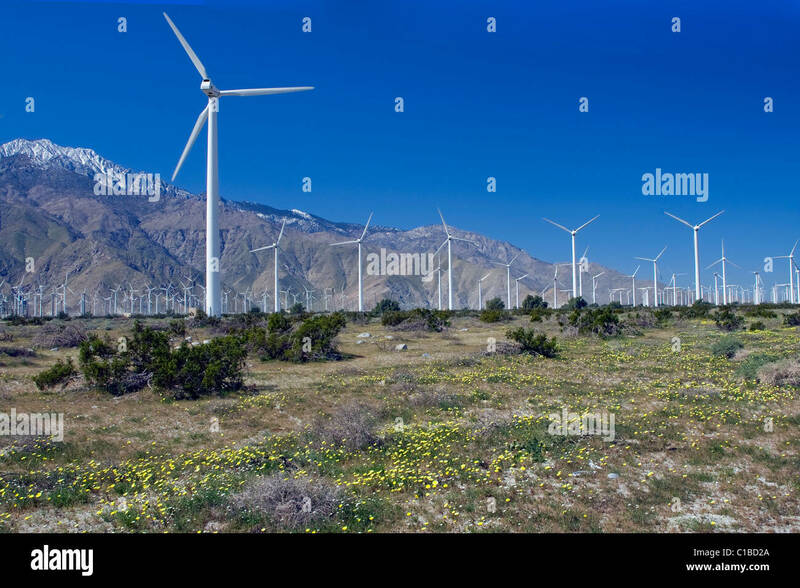 Wind turbines generating electricity on the San Gorgonio Pass Wind Farm serving Palm Springs, California. 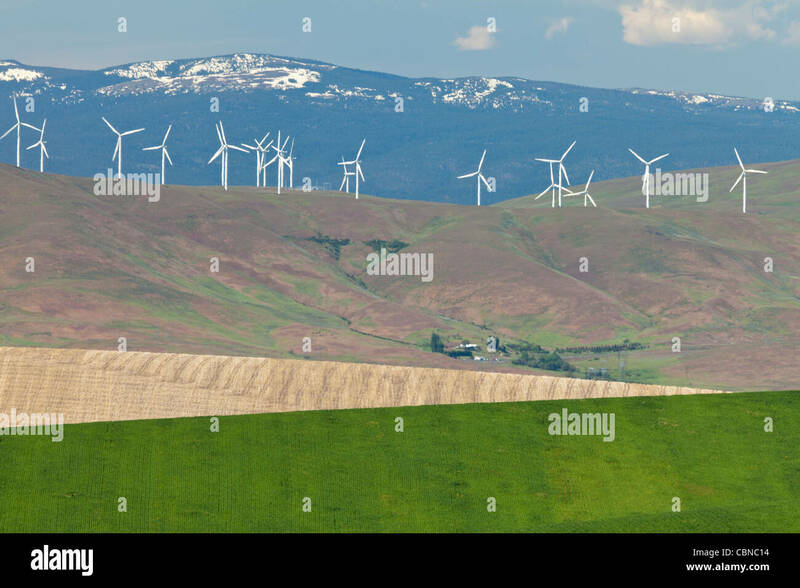 Wind farm, overlooking Columbia River. 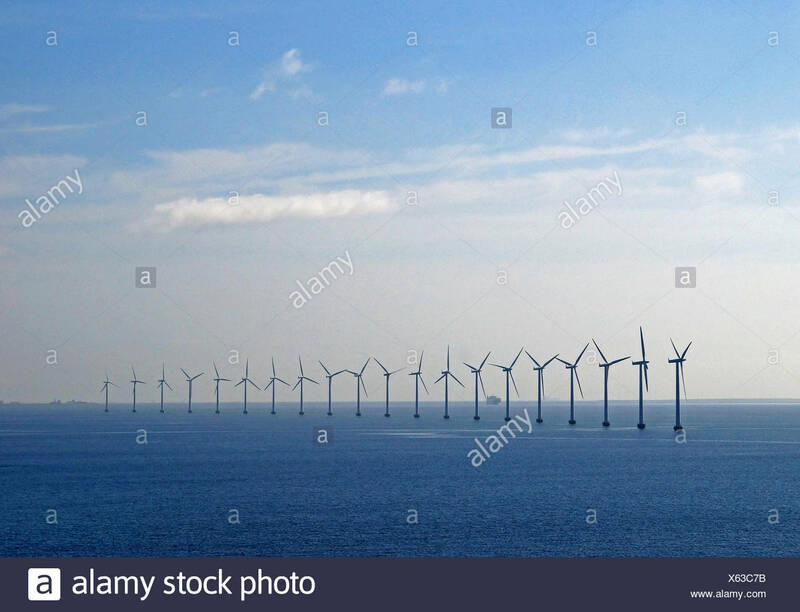 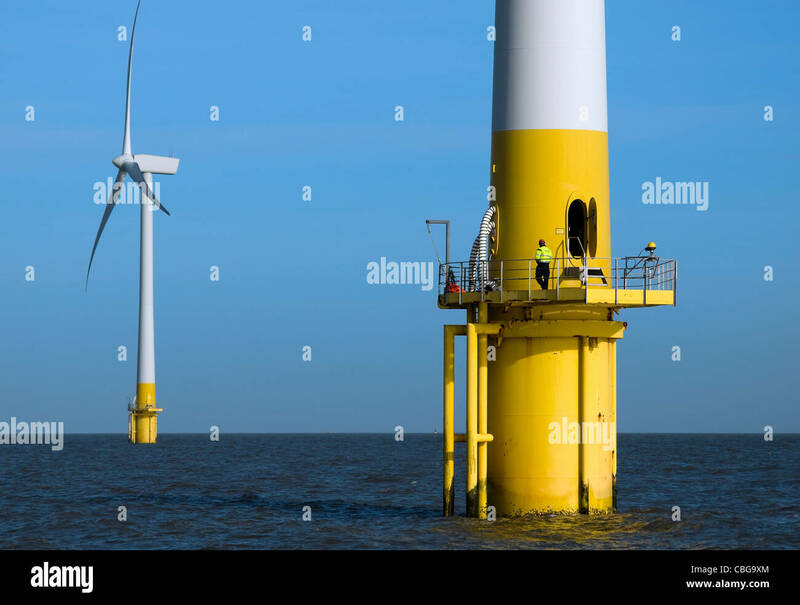 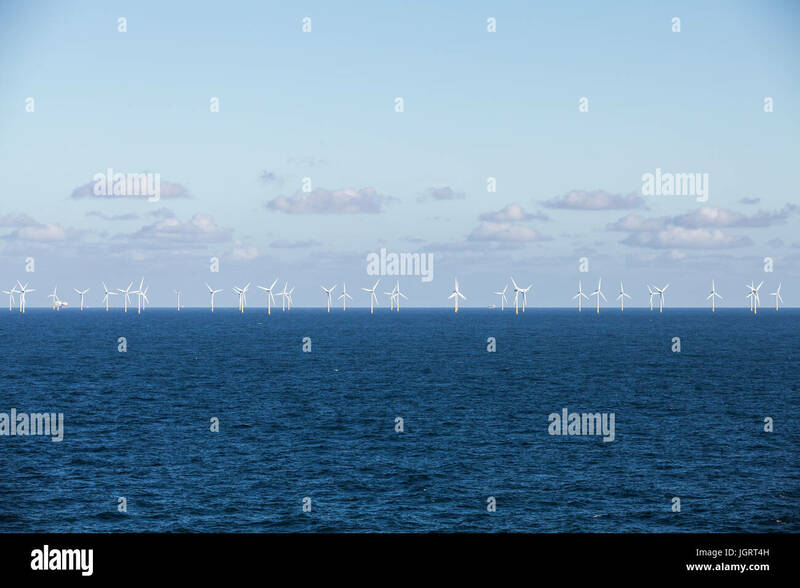 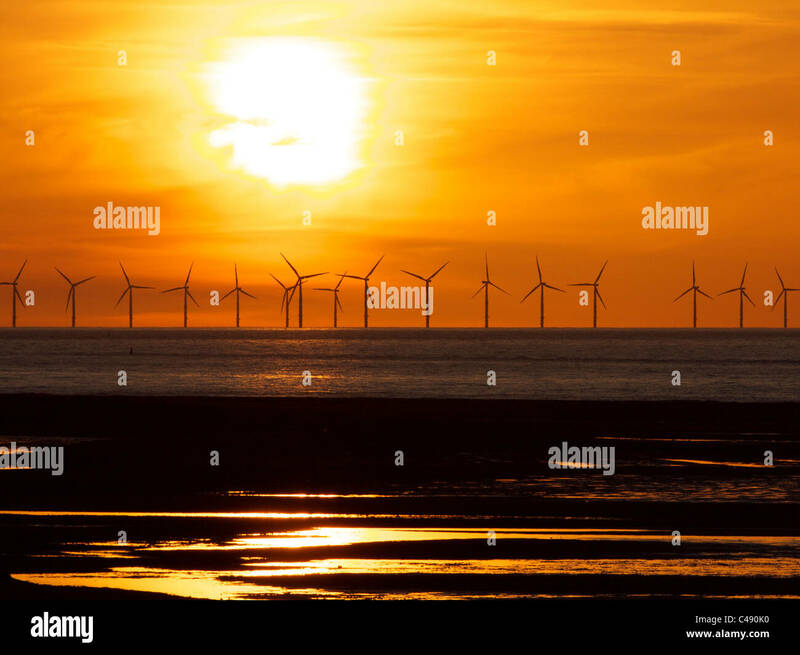 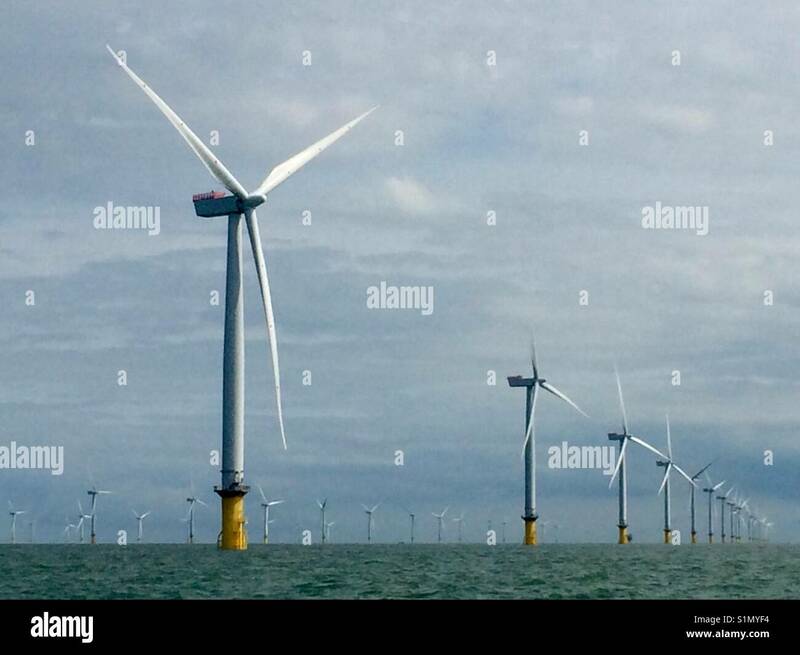 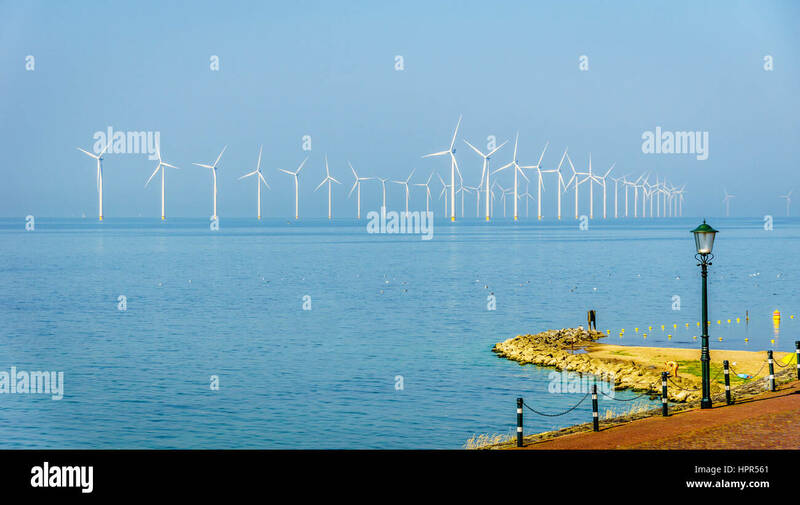 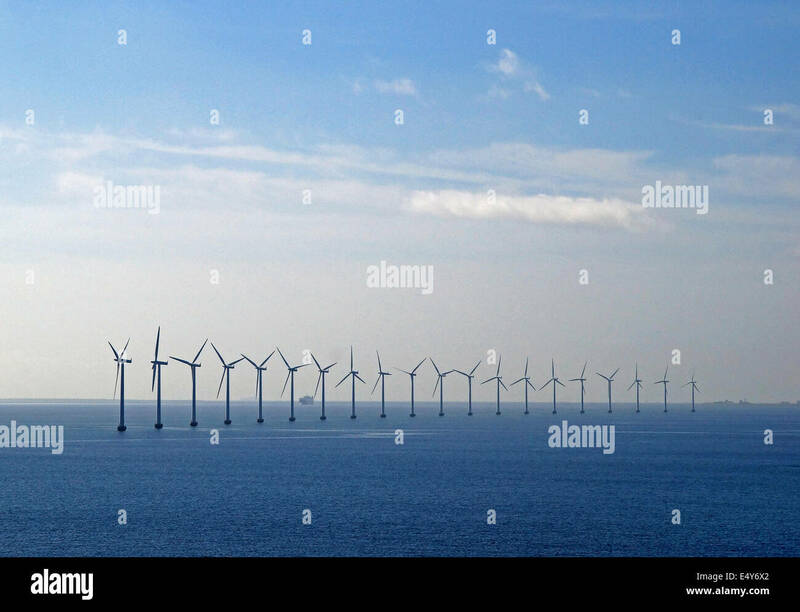 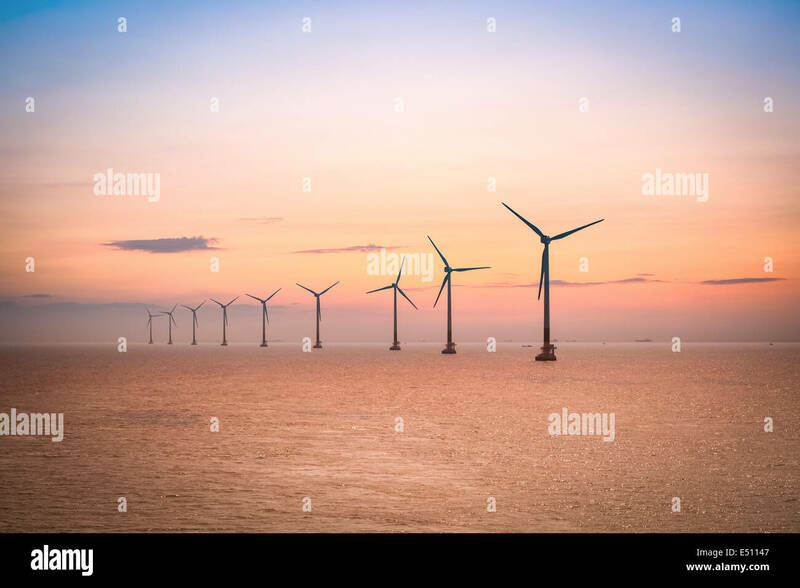 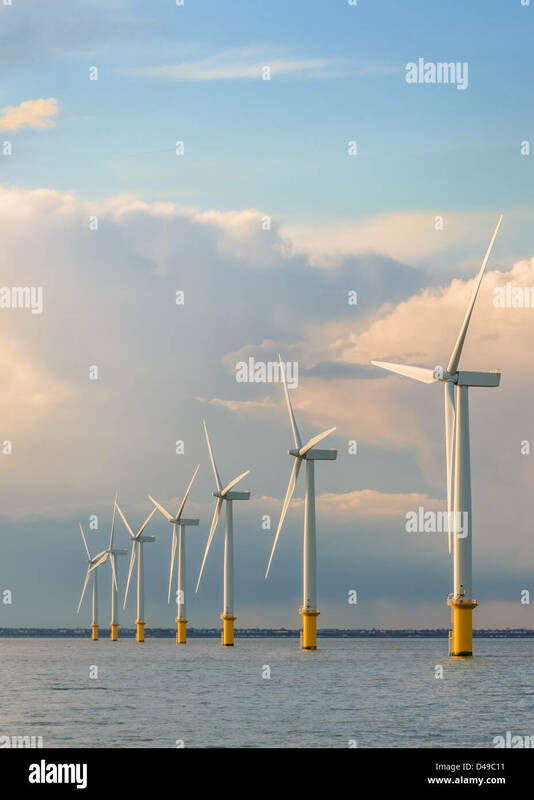 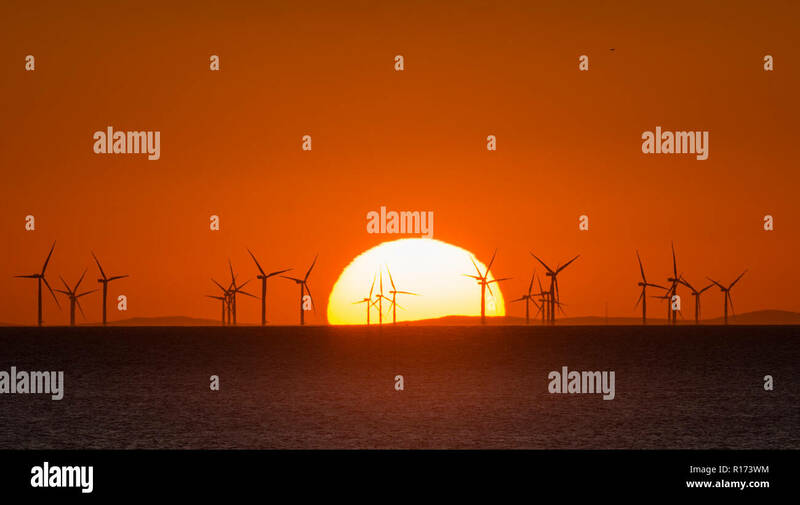 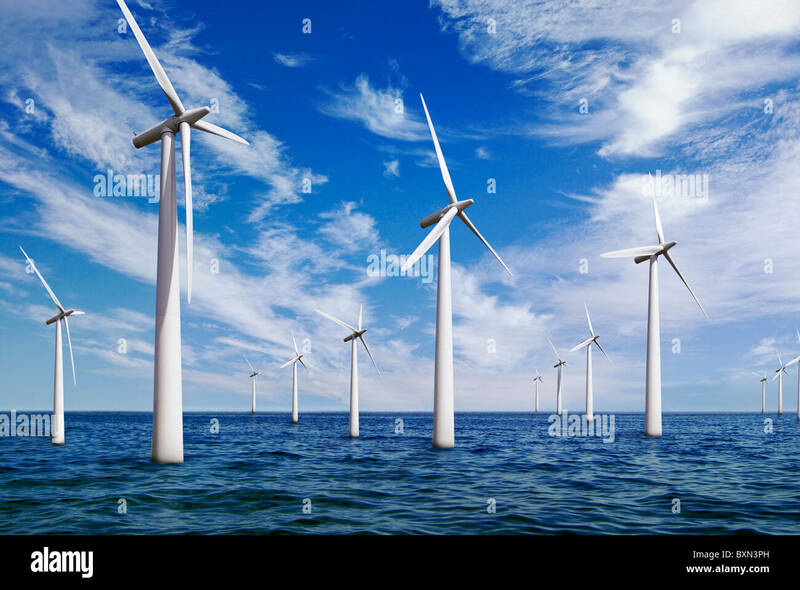 A wind farm of the coast of Lowestoft in Norfolk. 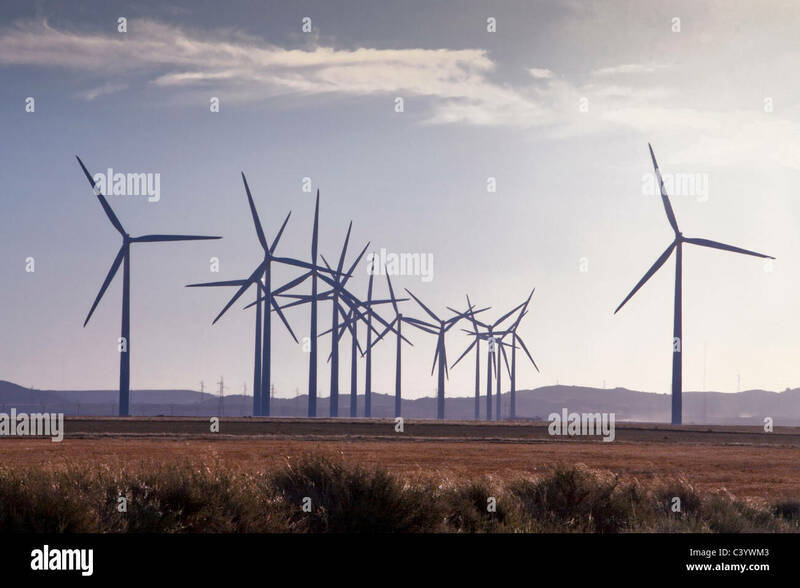 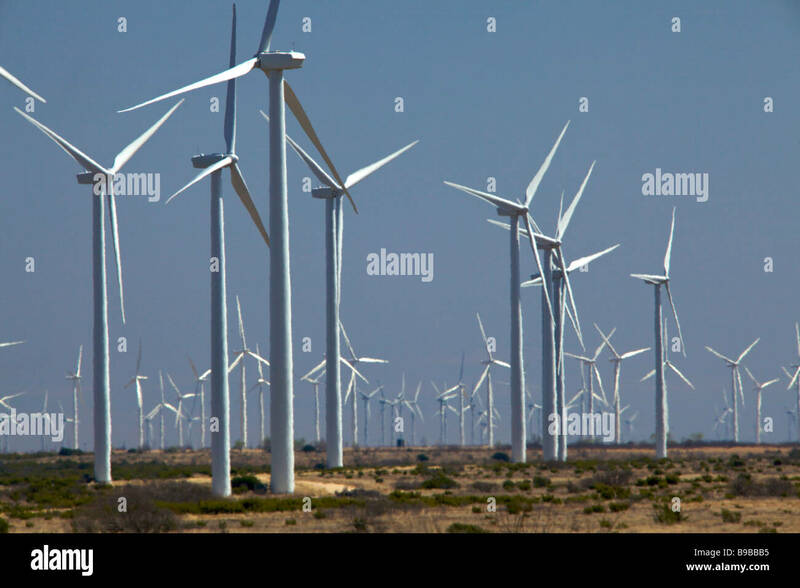 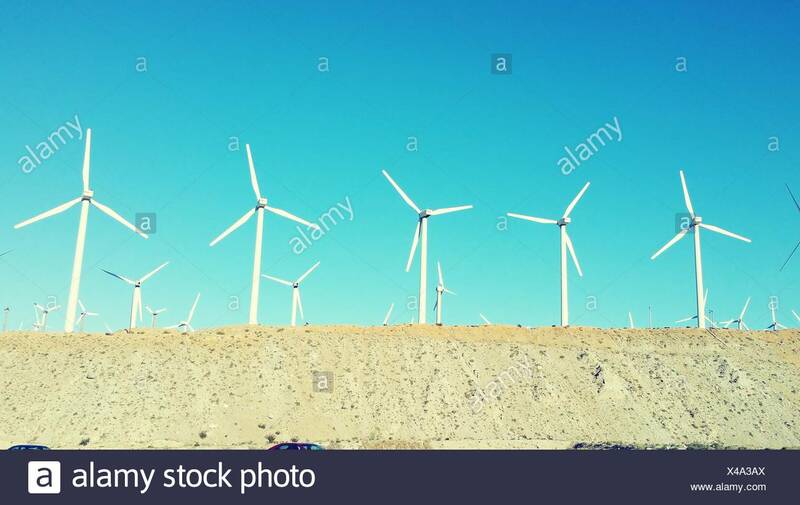 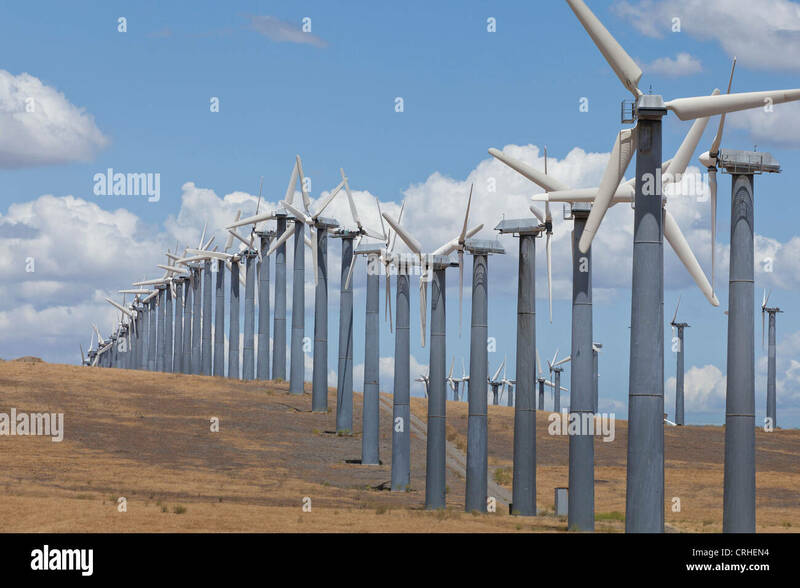 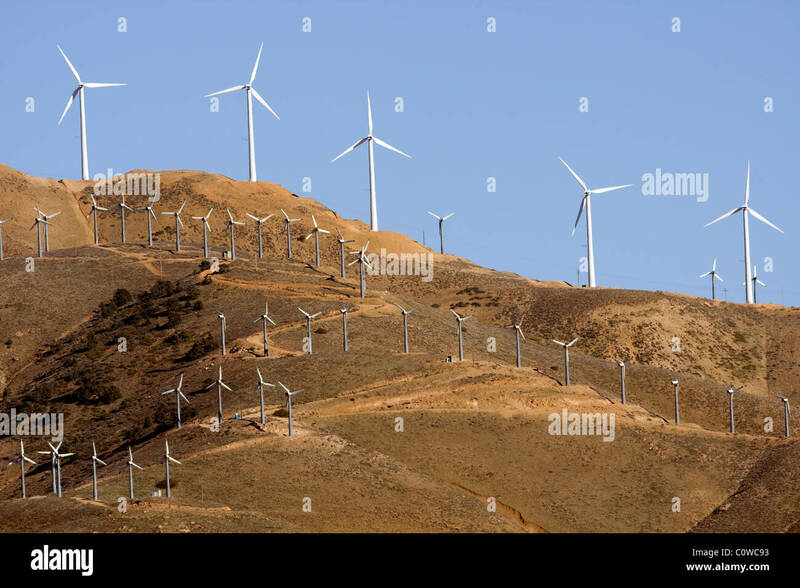 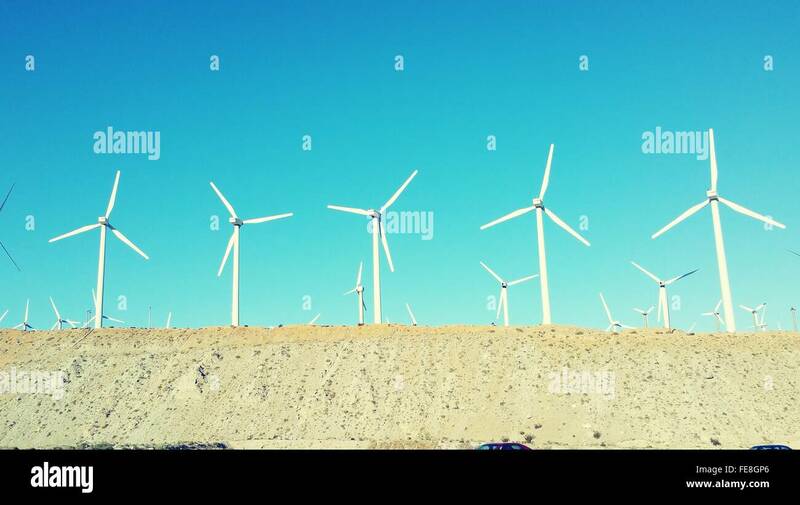 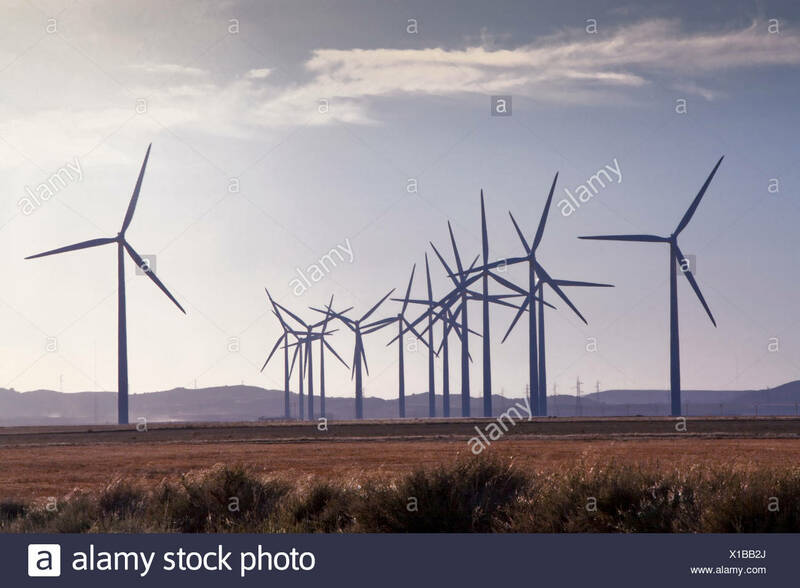 A wind farm in the desert of California. 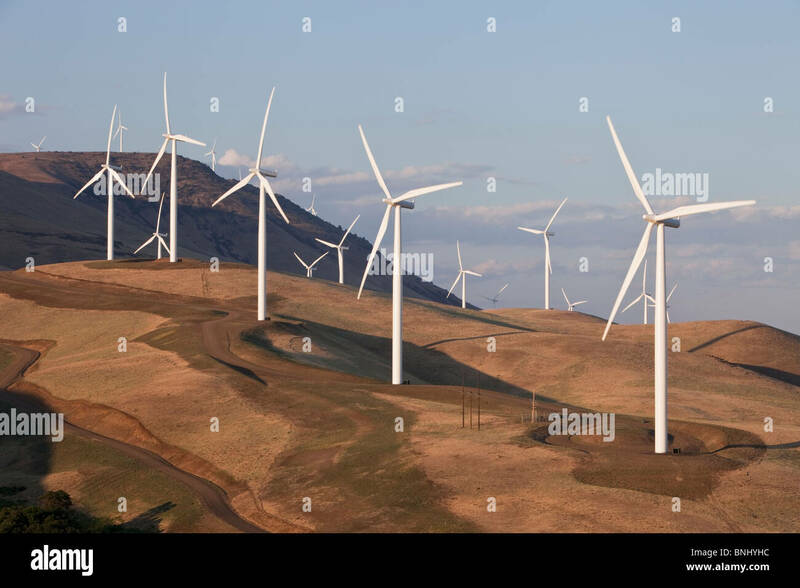 The Condon wind farm located near the town of Condon in central Oregon, USA. 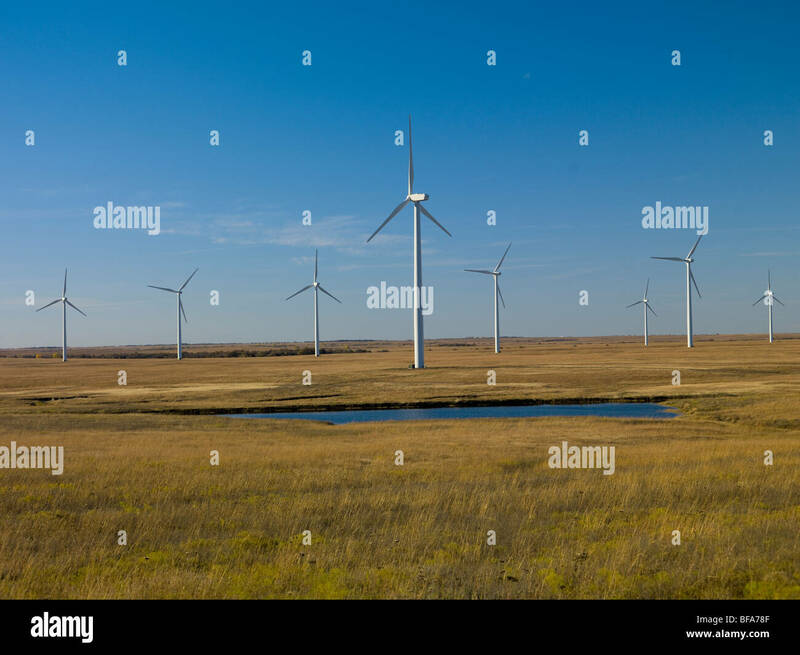 Wind Farm in the Flint Hills near Beaumont, Kansas, USA, afternoon toward the East with moon rising. 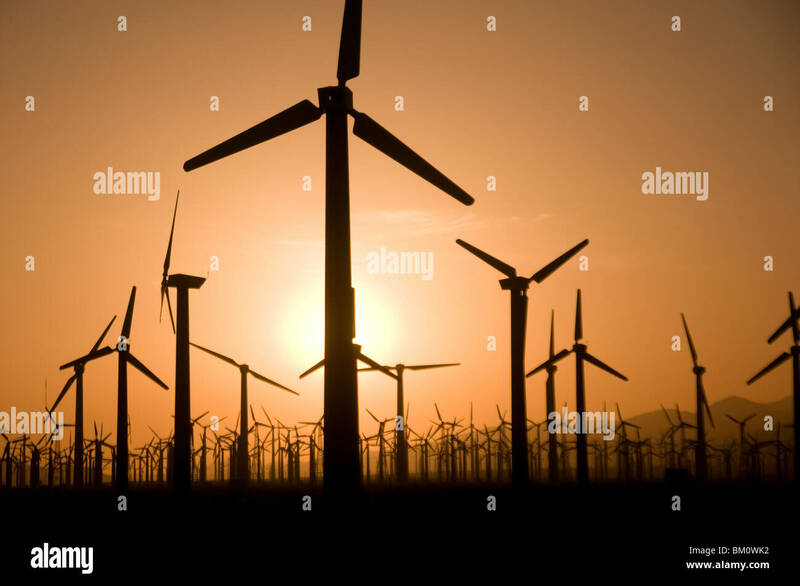 Wind farm, turbines, at dusk. 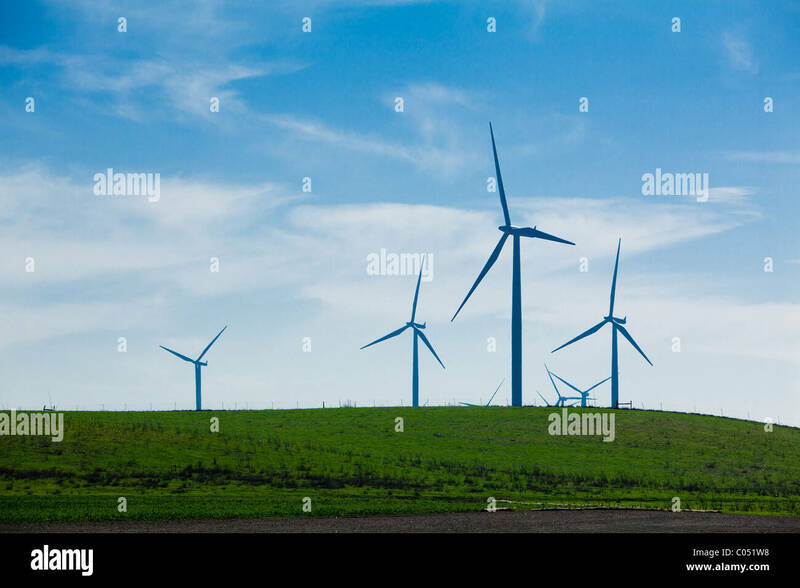 Wind Farm Turbine Towers rise over cotton fields in rural Texas. 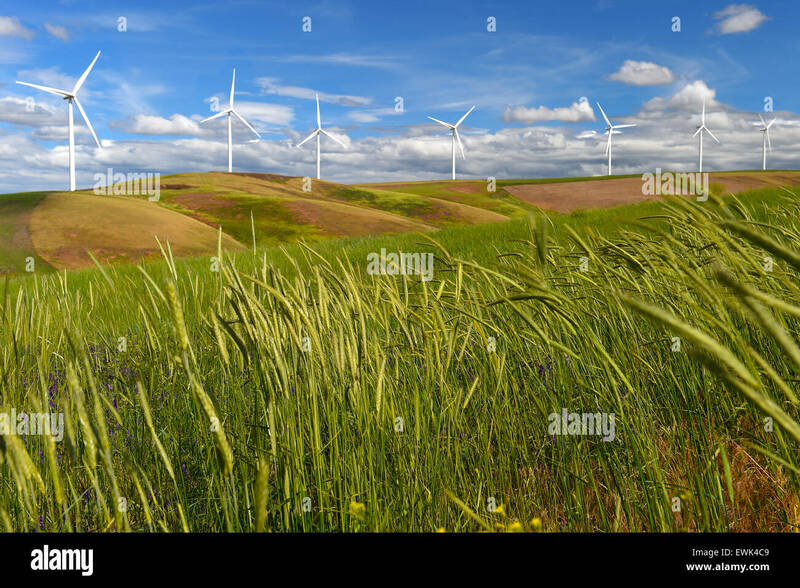 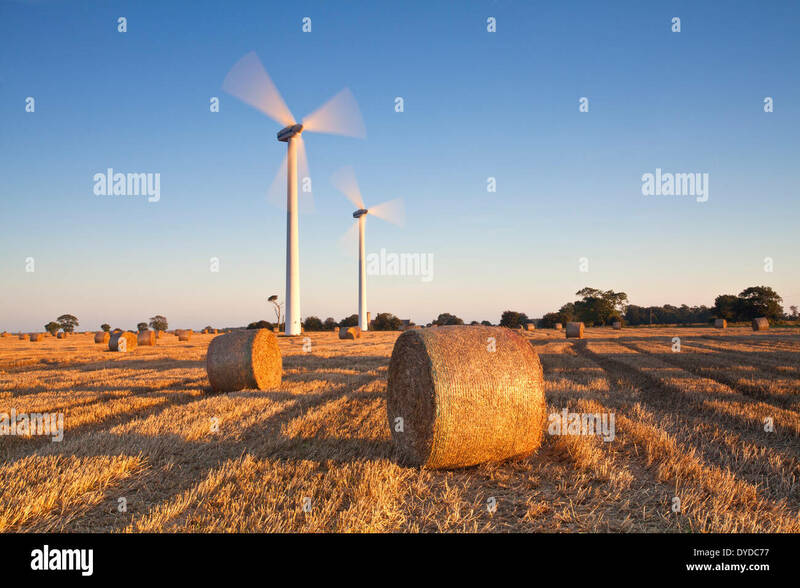 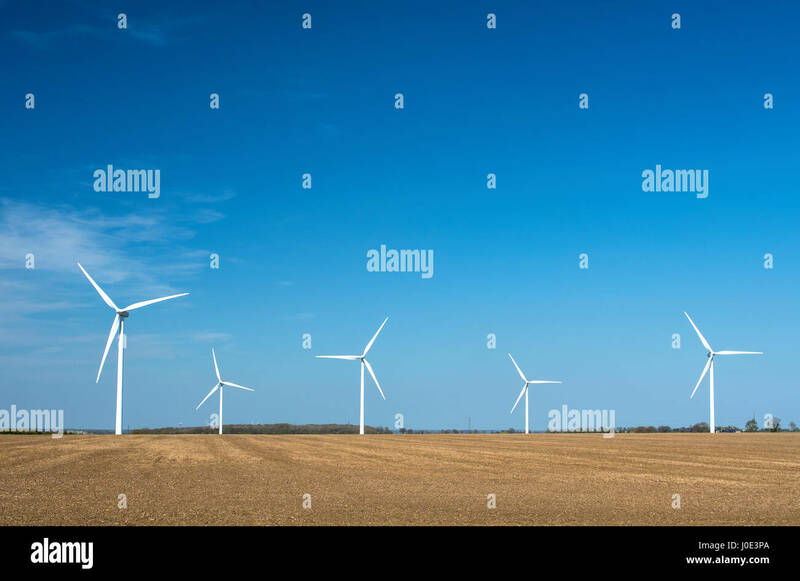 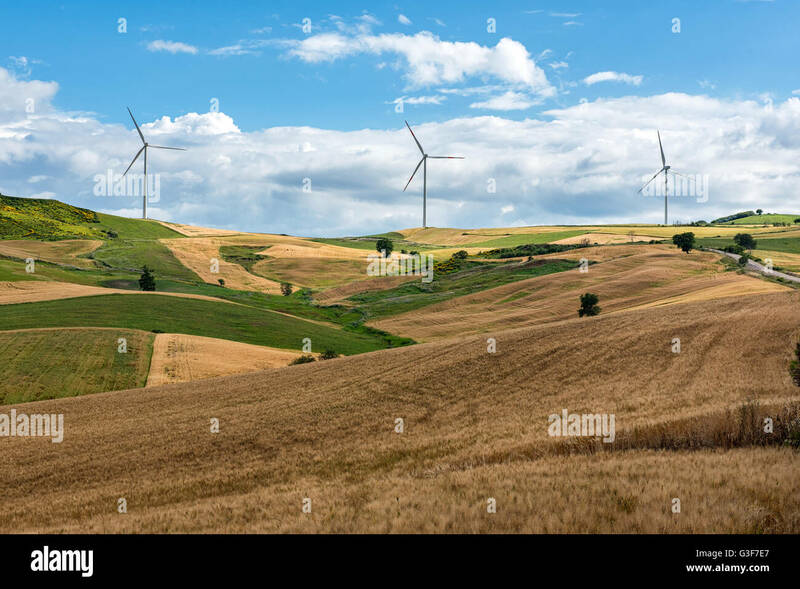 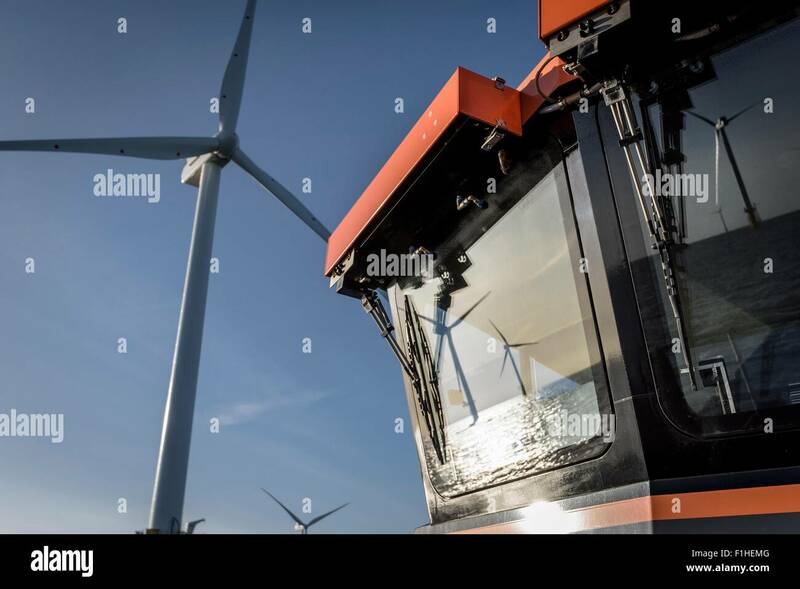 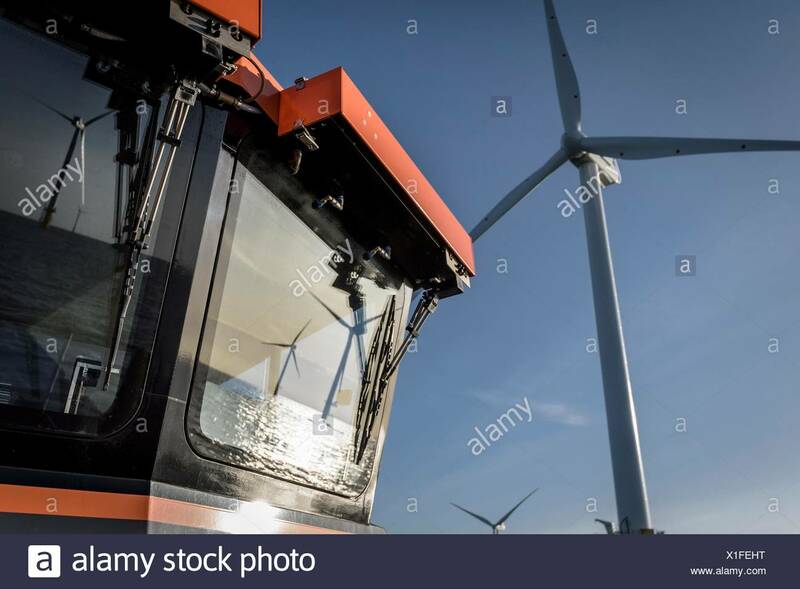 Wind turbines 'wind farm' operating in harvested wheat field. 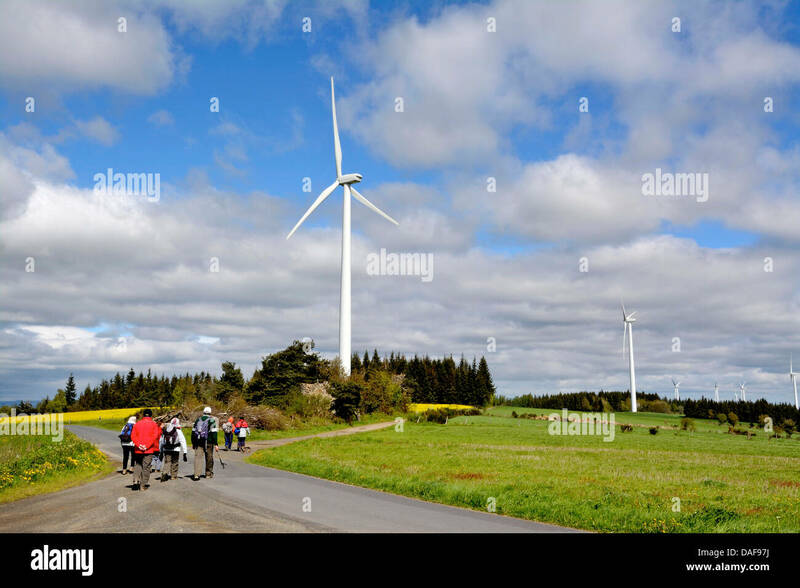 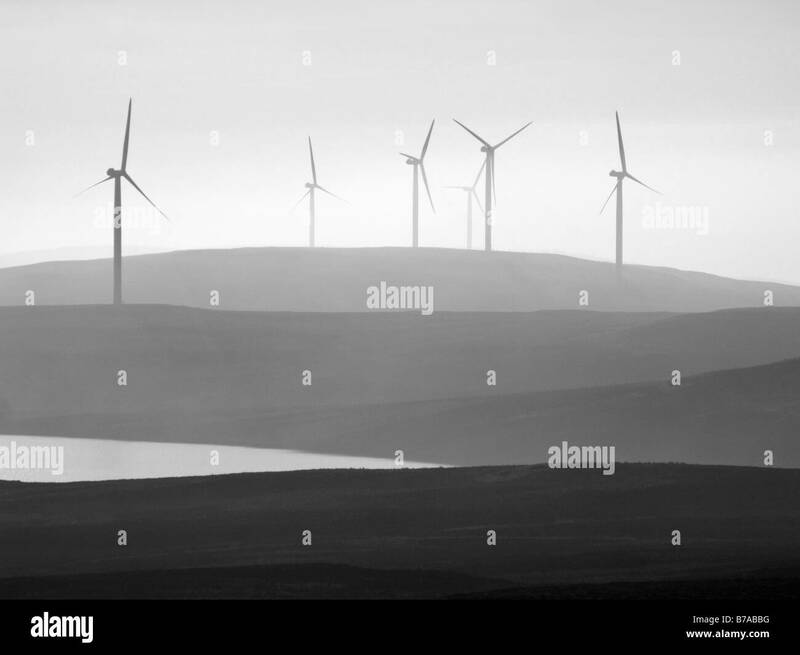 The Earlsburn Wind Farm in the Campsie Hills, Stirling, Scotland, UK. 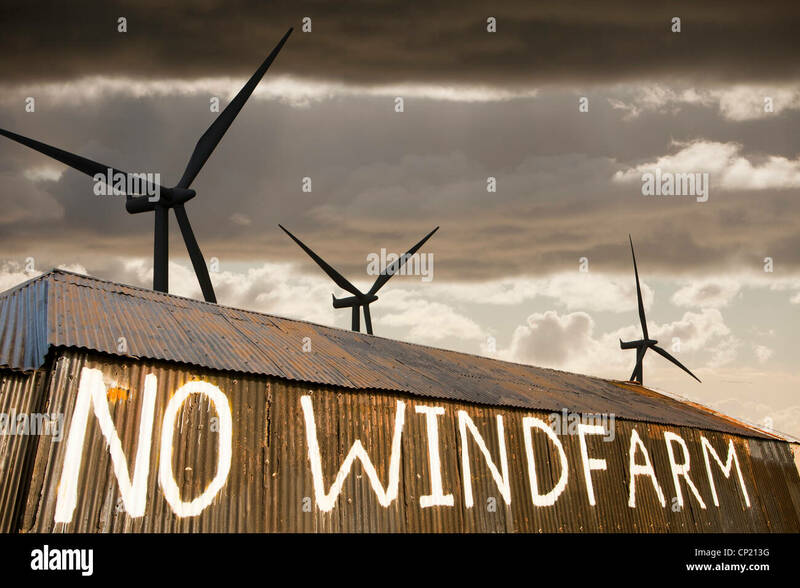 composite of a wind farm and an anti wind farm protest on a barn outside Carlisle, Cumbria, UK. 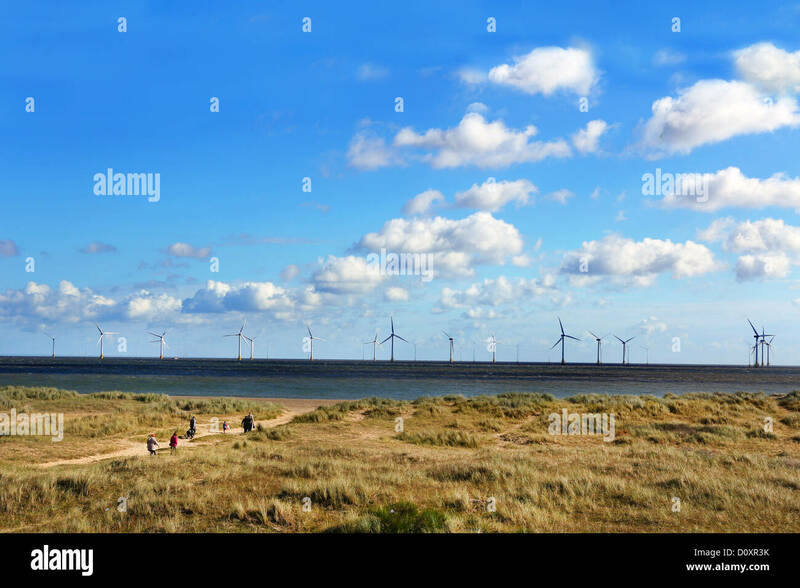 Winterton wind farm in Norfolk. 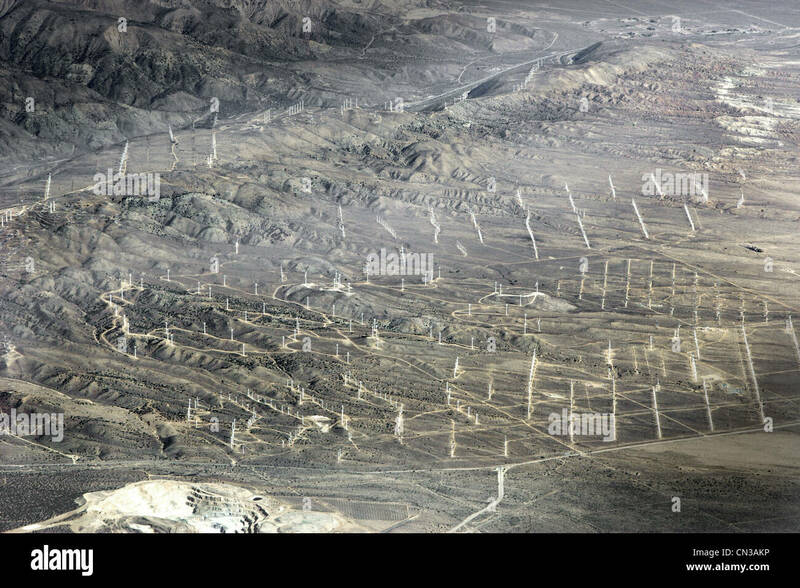 Wind turbine farm - western edge of the Mojave Desert, California. 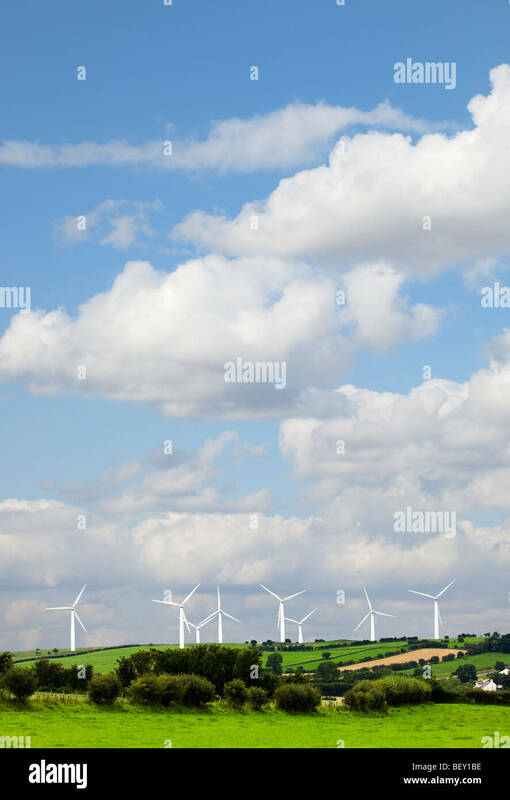 A wind farm protest in Carlisle and wind turbines behind, Cumbria, UK. 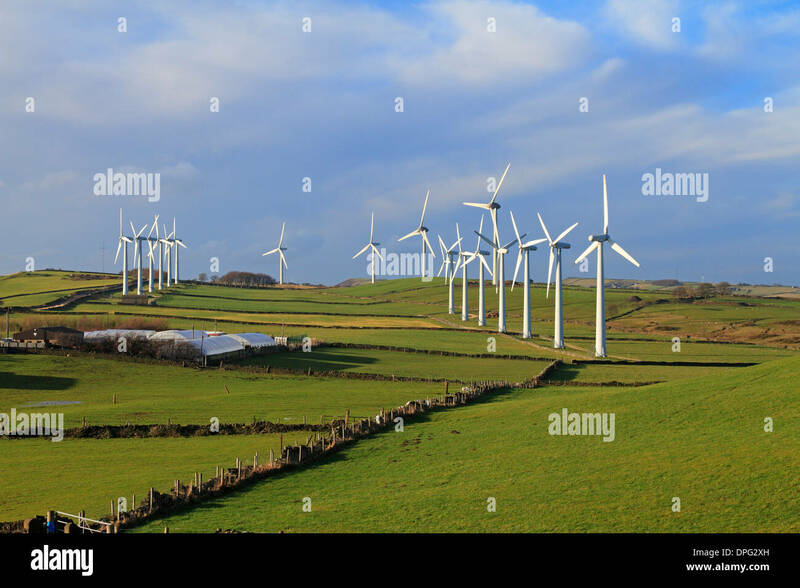 Royd Moor Wind Farm near Penistone, South Yorkshire, England, UK. 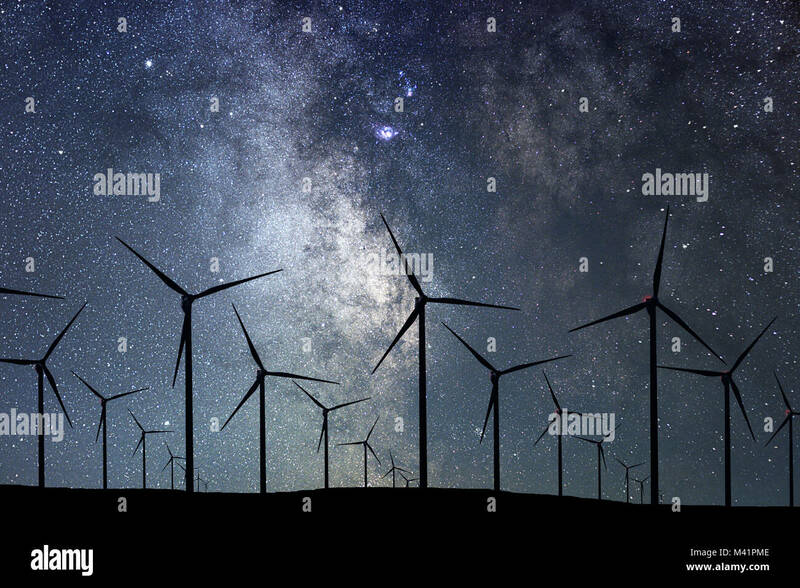 Night Sky Over Wind Farm. 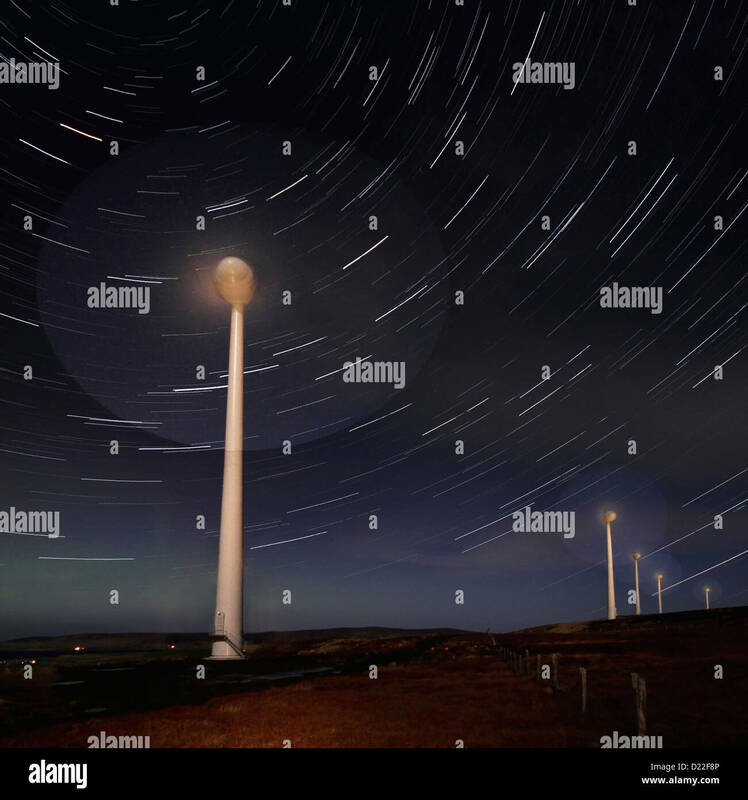 Energy and nature Night Sky. 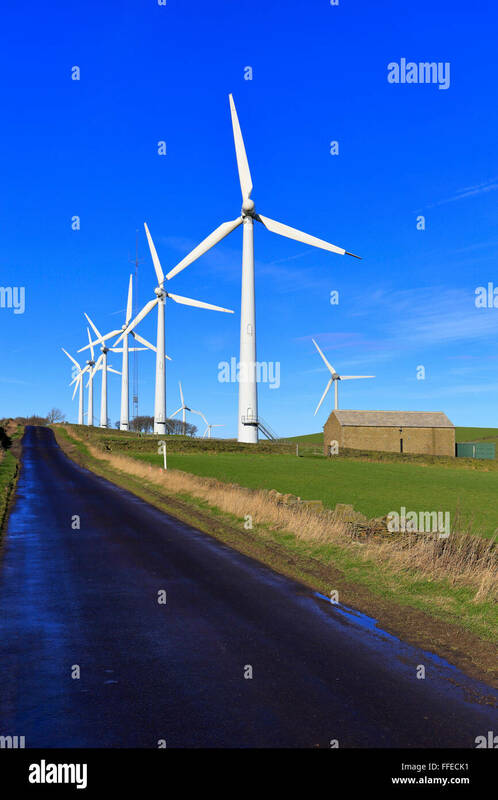 Royd Moor Wind Farm, Penistone near Barnsley, South Yorkshire, England, UK.